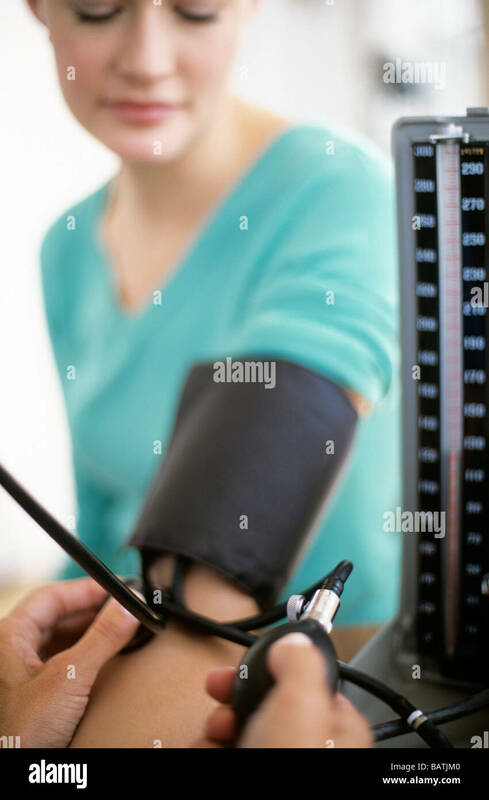 Blood pressure measurement. 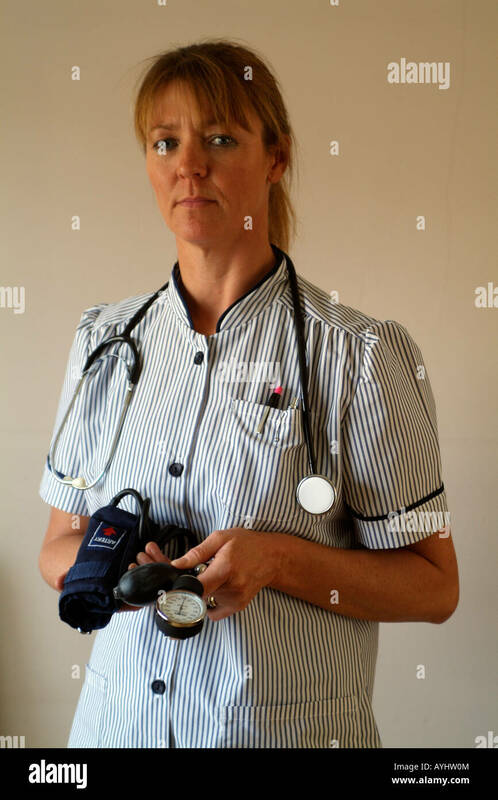 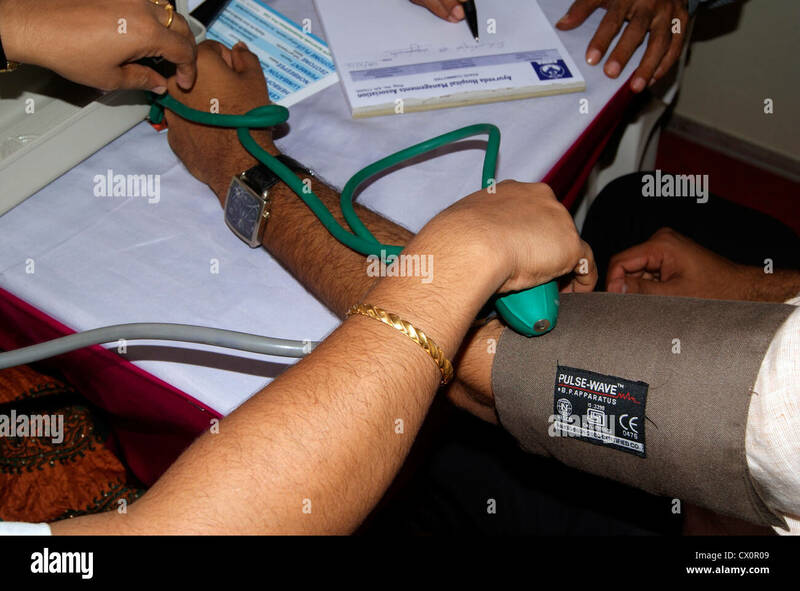 Sphygmomanometer and stethoscope being used by a doctor to measure a female patient. 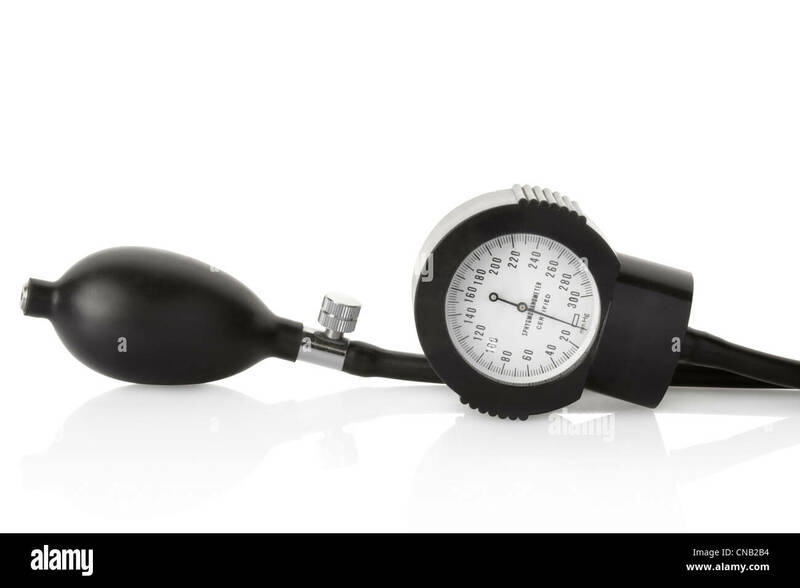 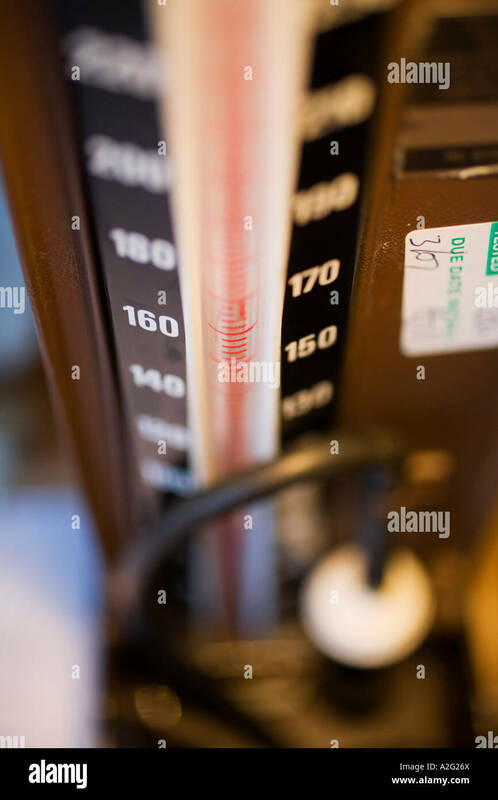 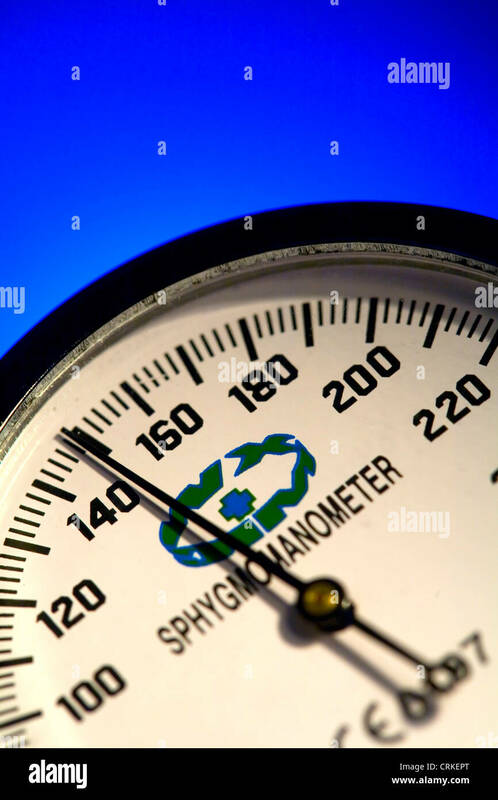 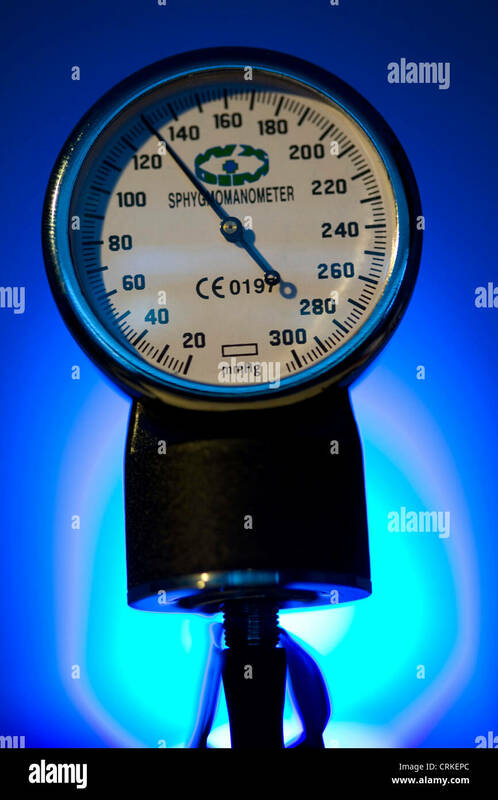 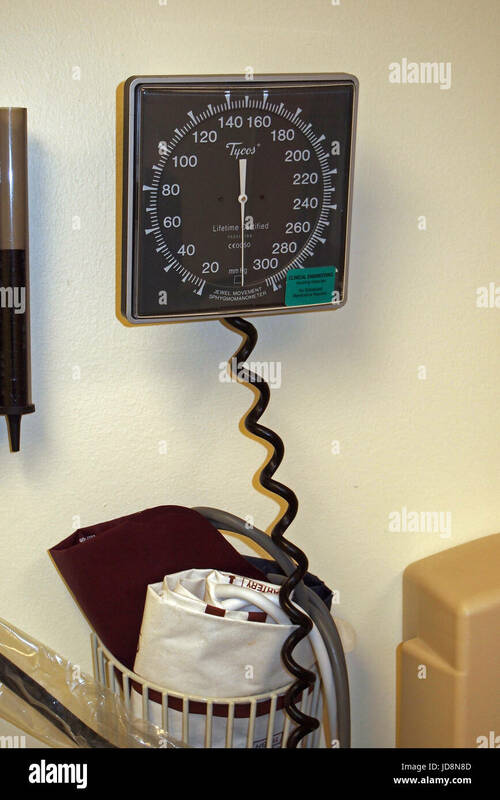 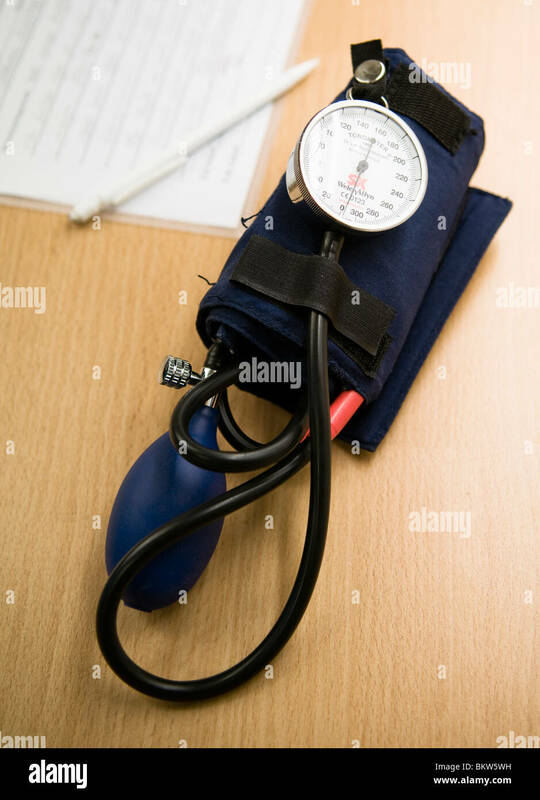 Photo of a Sphygmomanometer, the medical tool used to measure blood pressure. 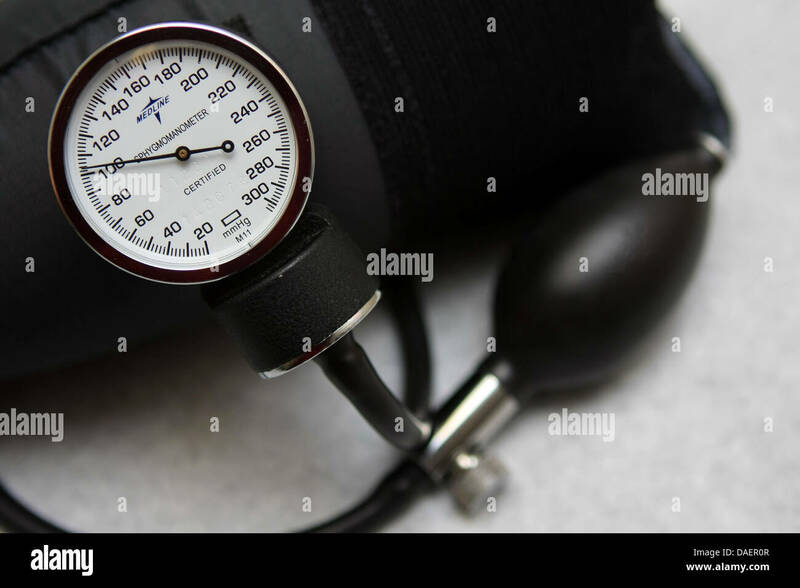 A sphygmomanometer lies on a table at the Slipway clinic in Monrovia, Montserrado county, Liberia on Monday April 2, 2012. 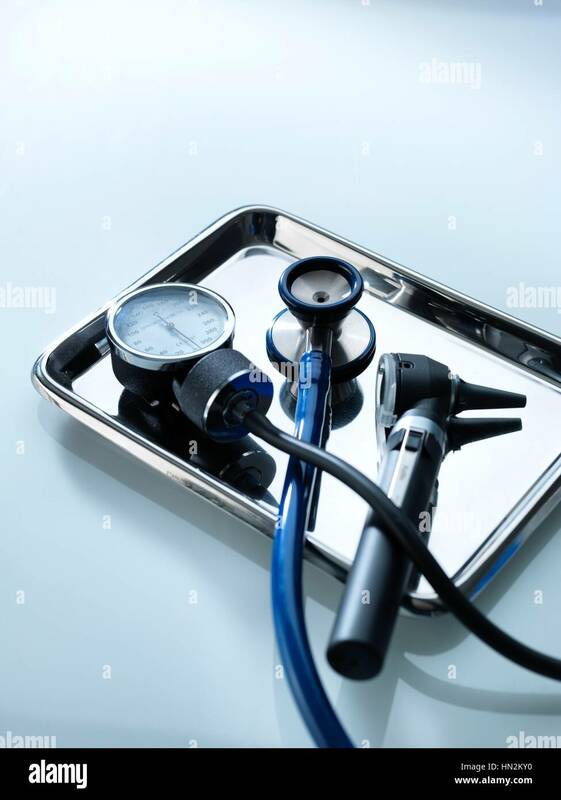 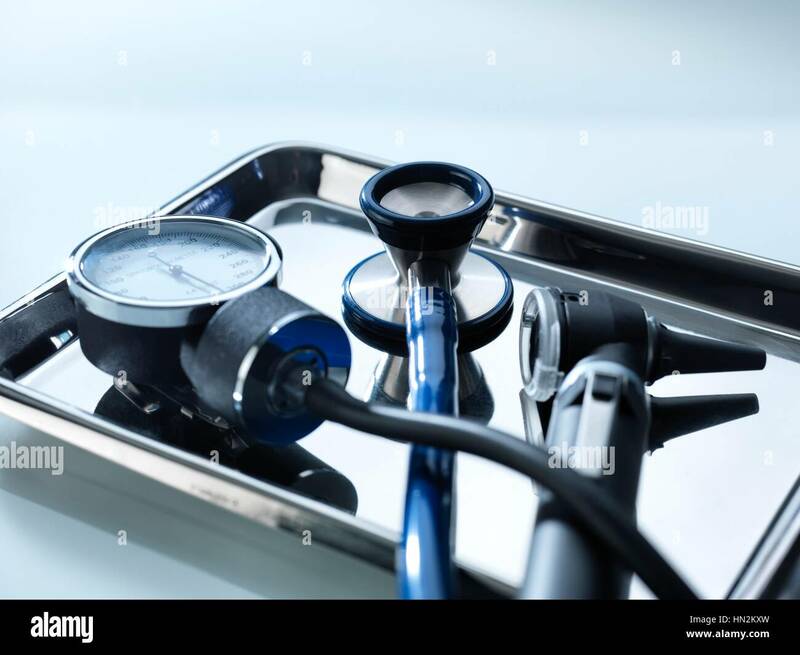 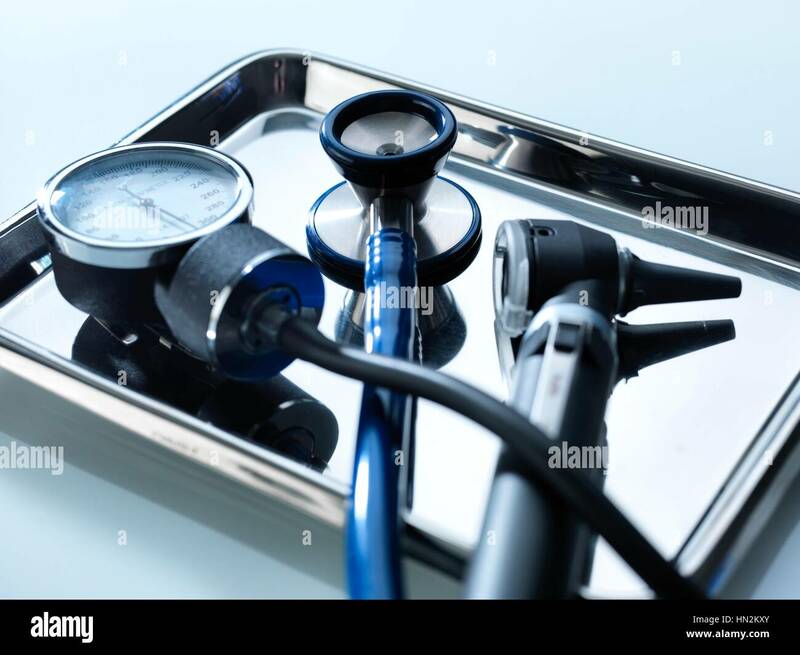 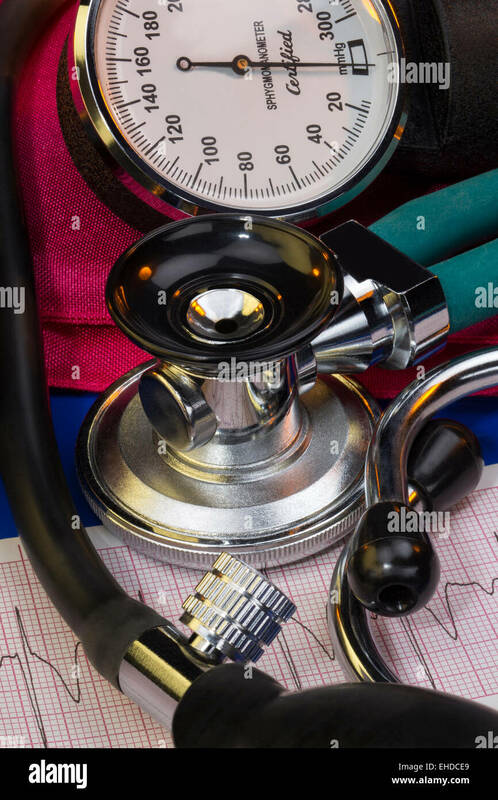 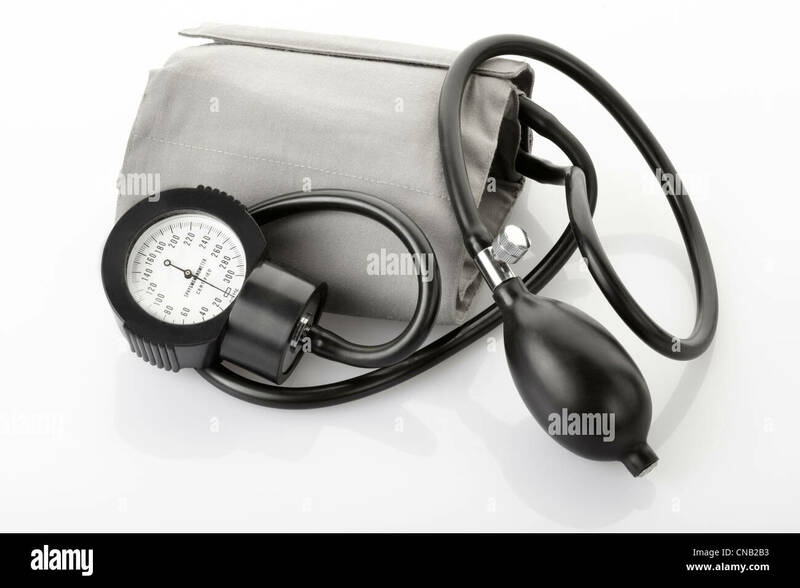 Sphygmomanometer, stethoscope and otoscope on a metal tray. 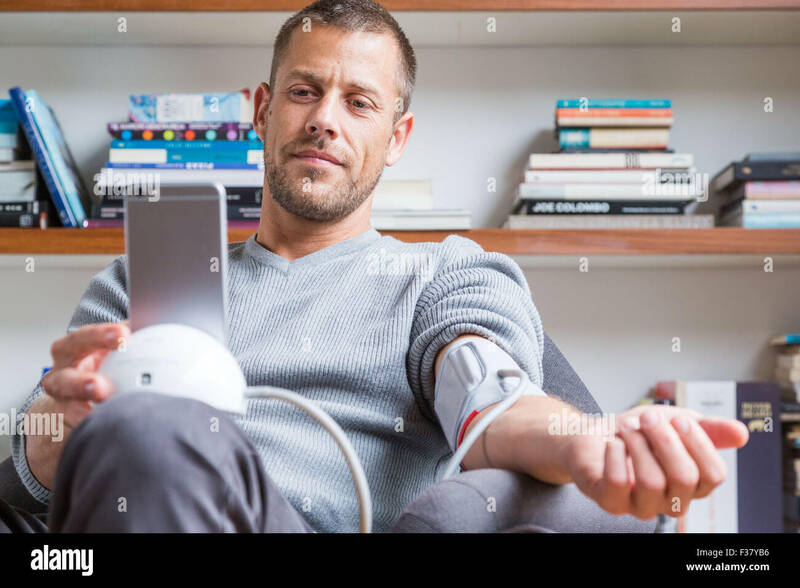 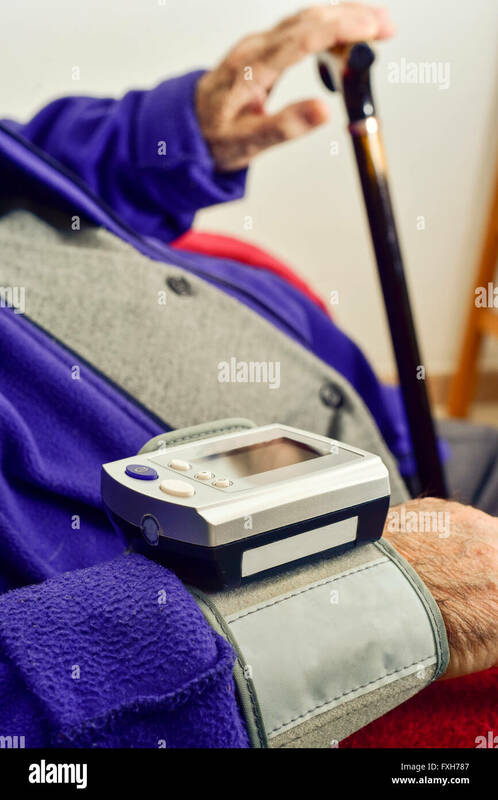 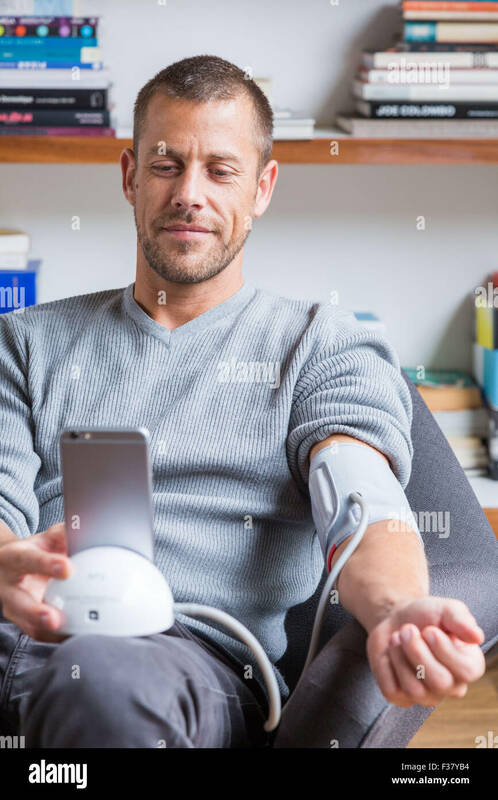 Man taking his blood pressure with a sphygmomanometer connected to his cell phone. 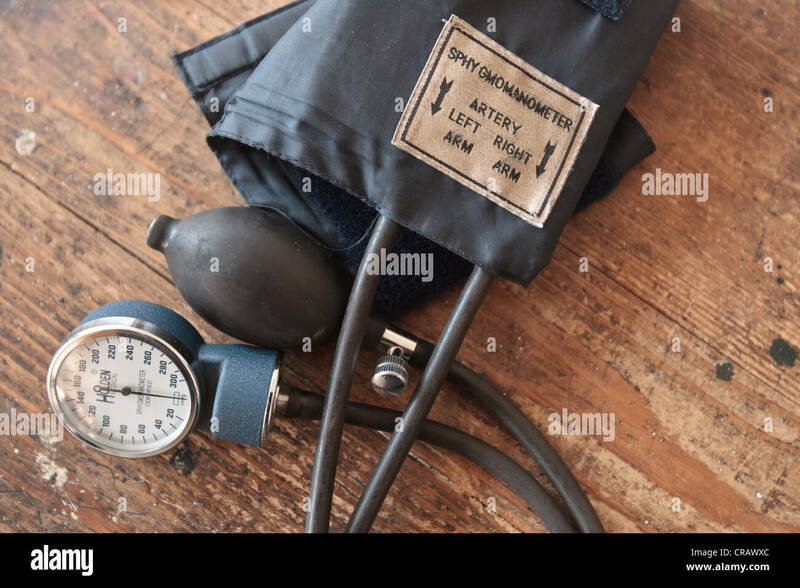 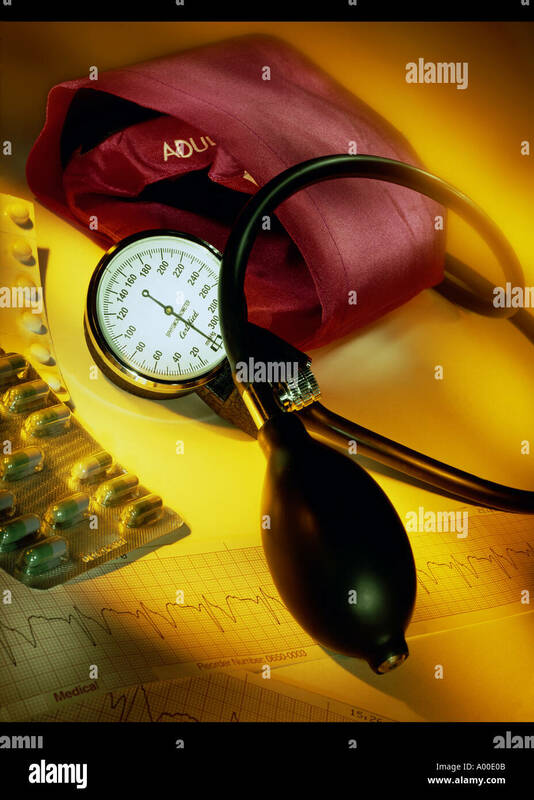 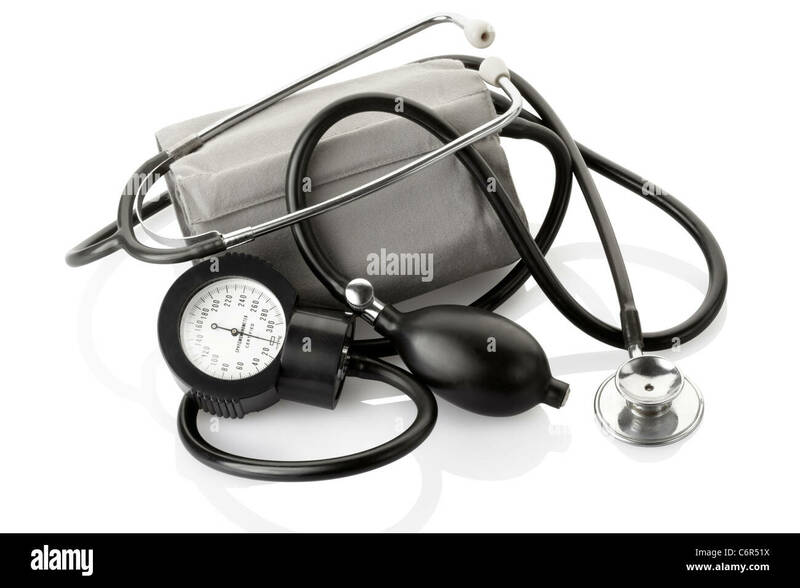 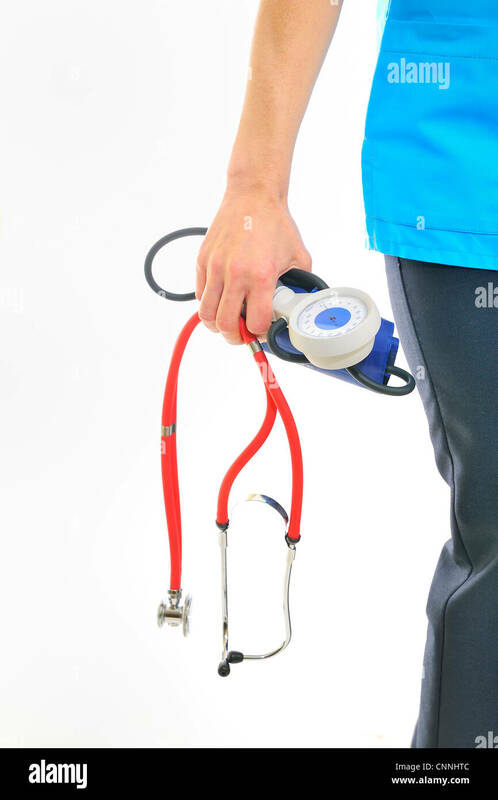 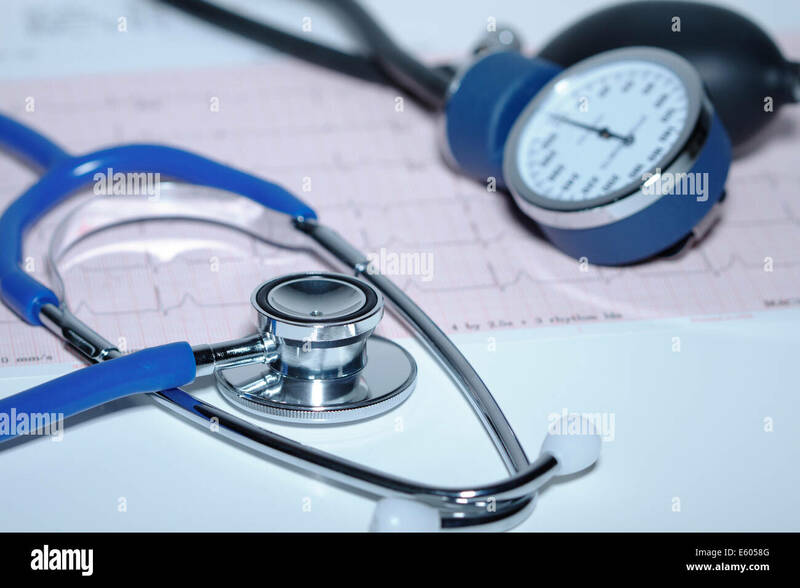 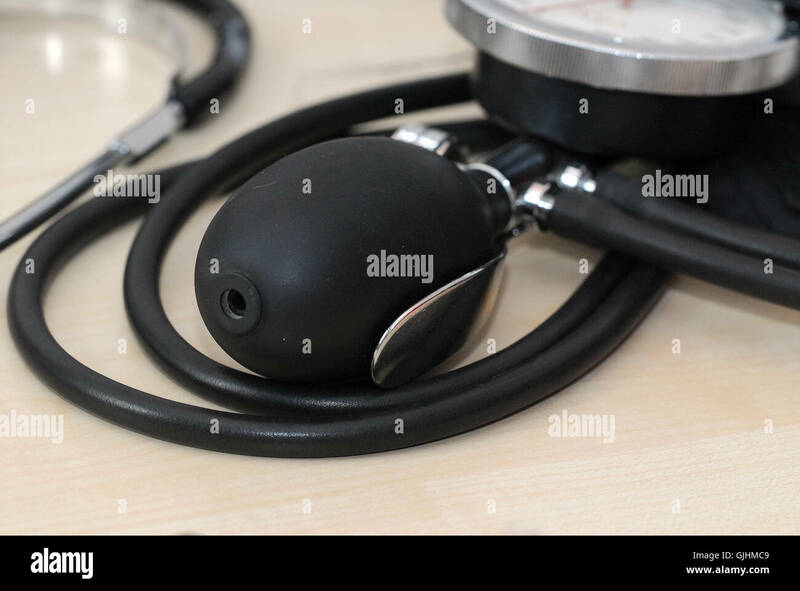 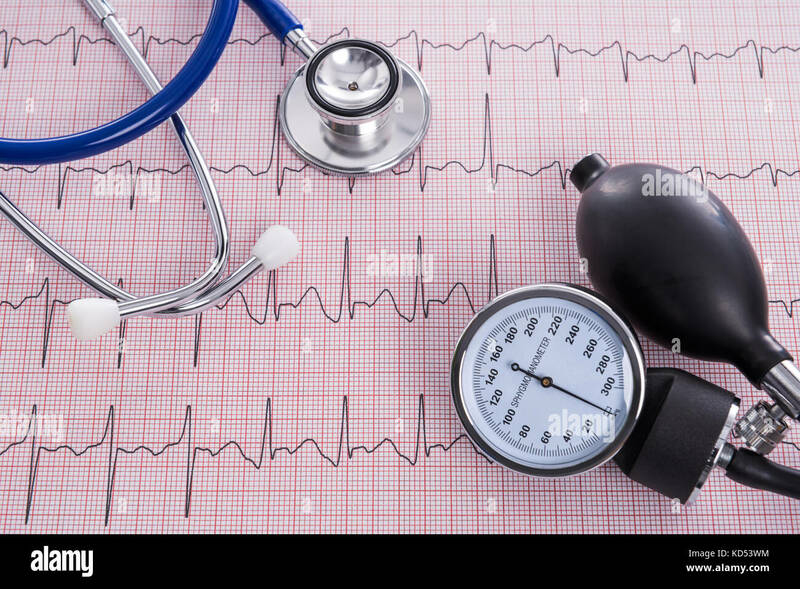 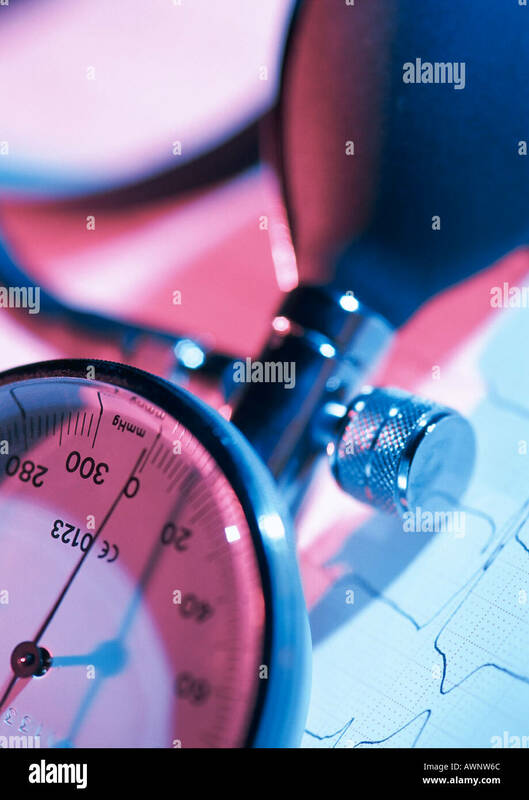 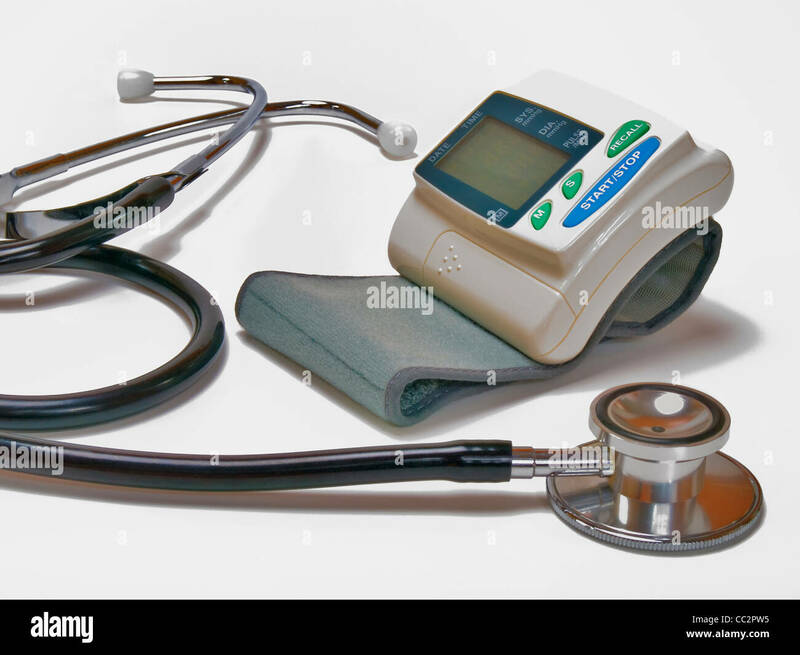 Cardiology Acoustic stethoscope and aneroid sphygmomanometer on an electrocardiogram printout. 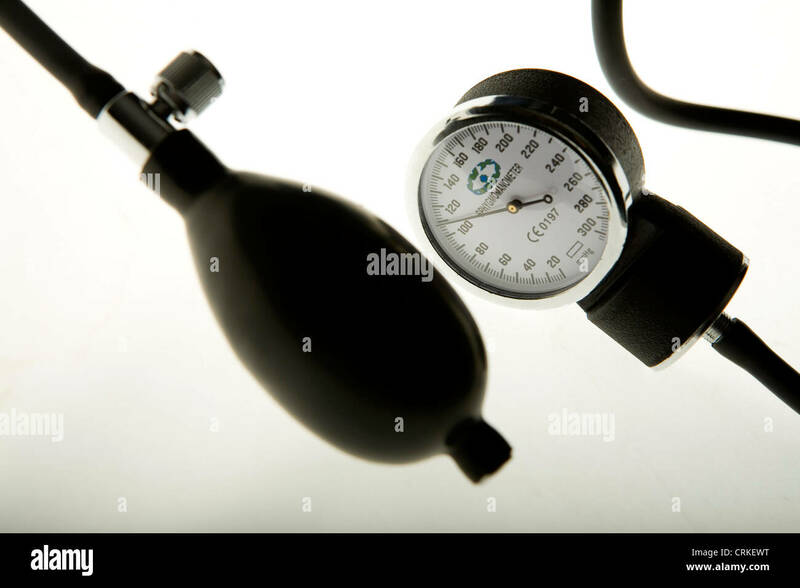 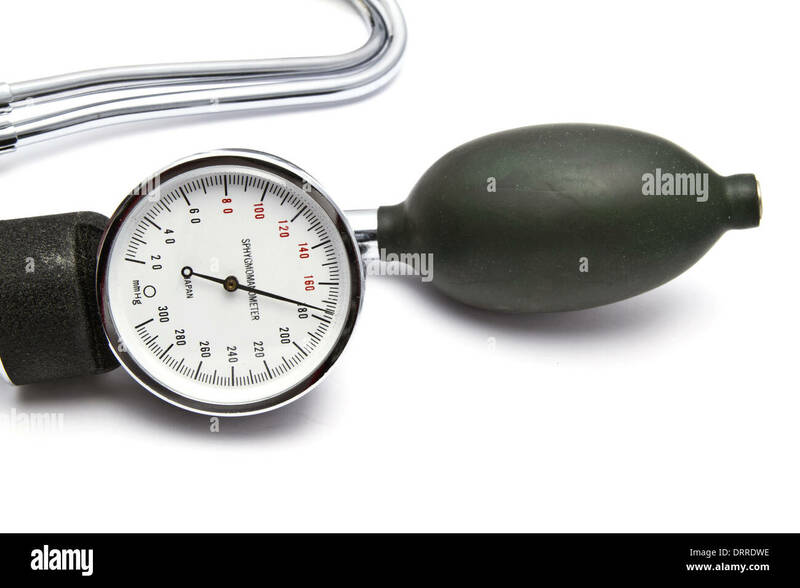 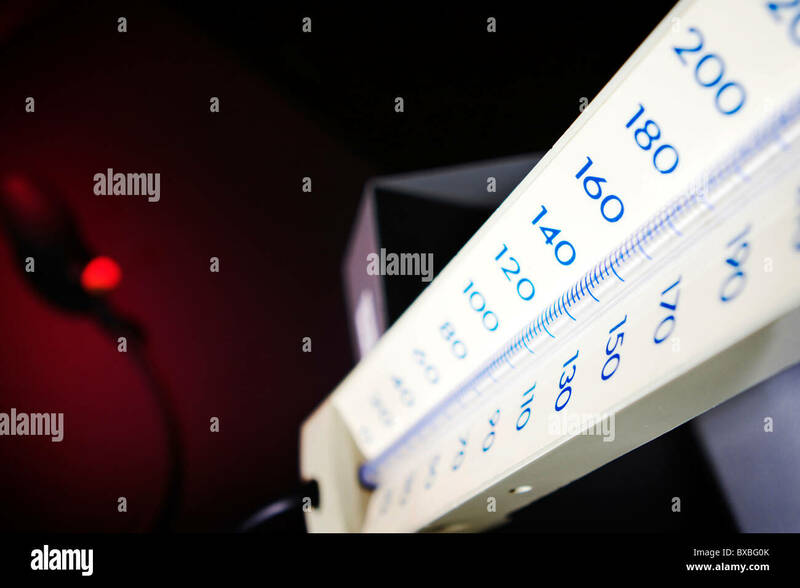 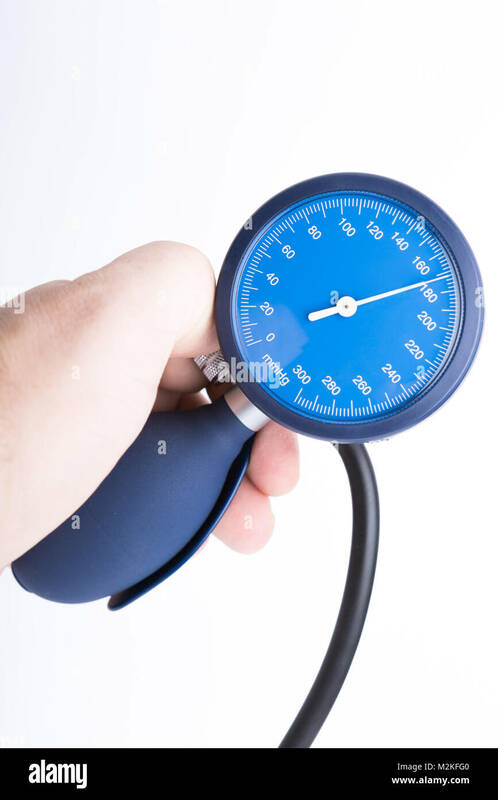 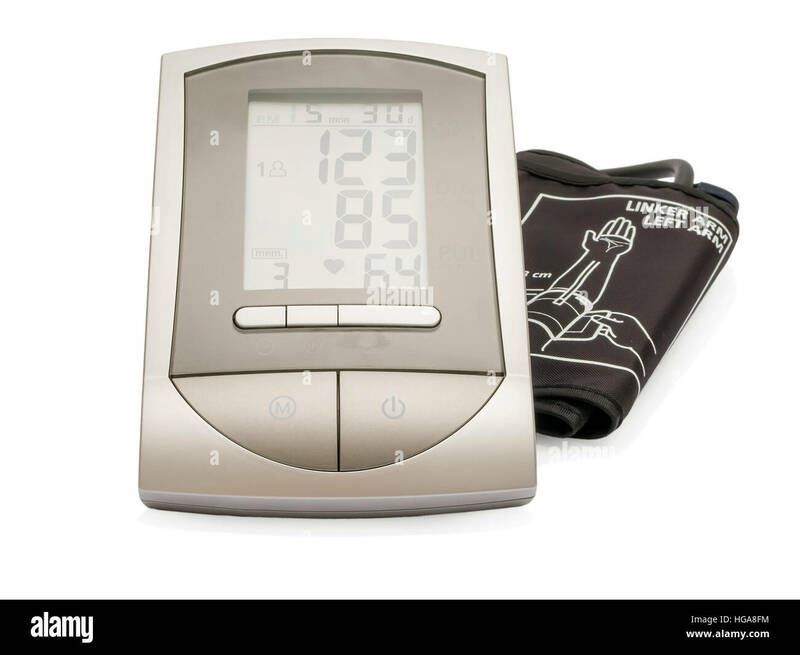 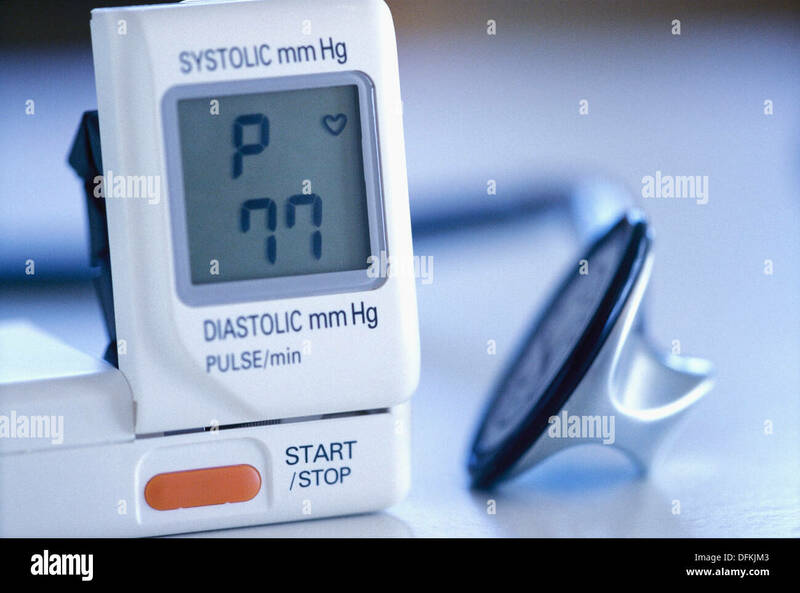 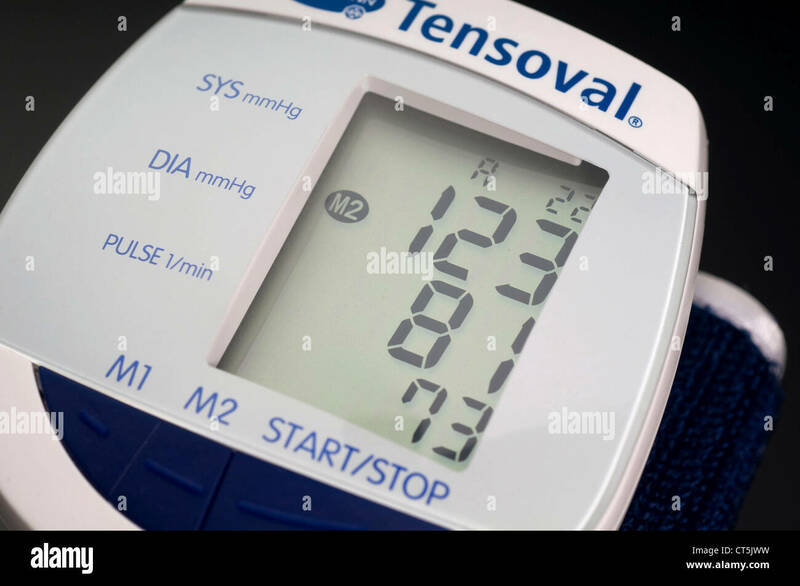 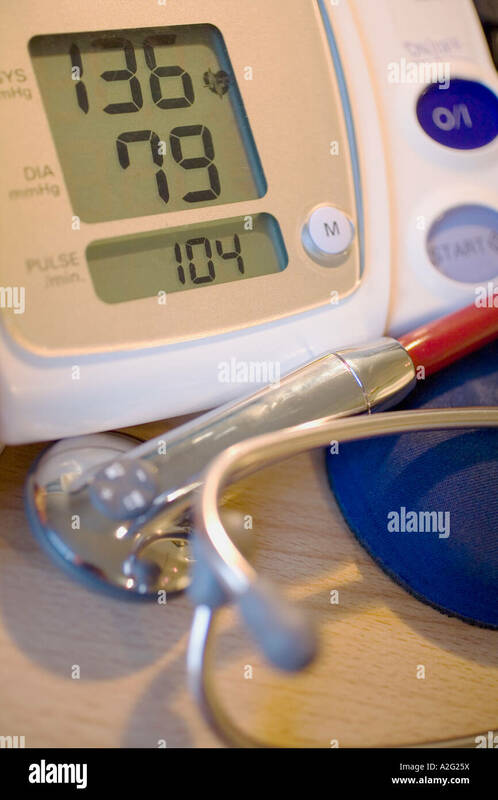 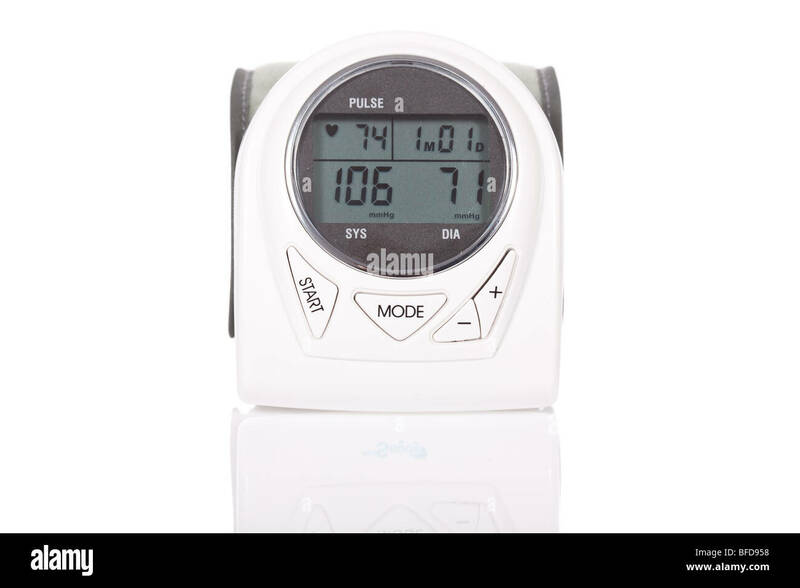 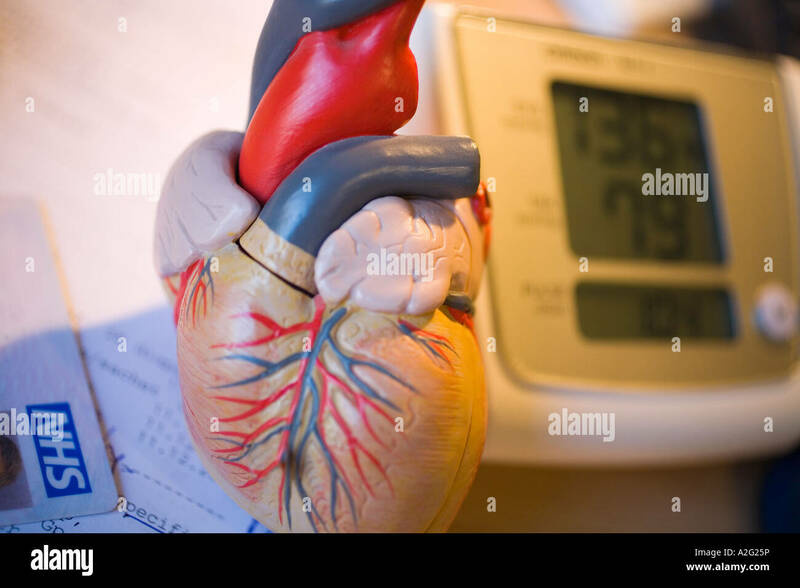 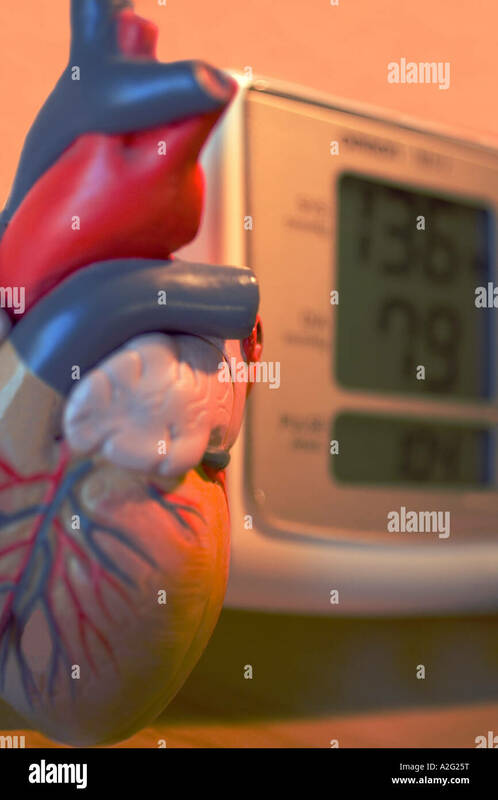 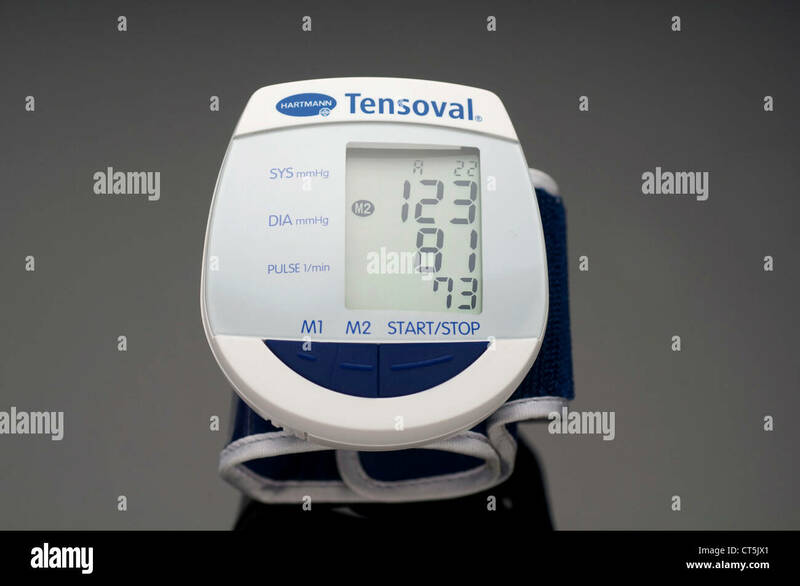 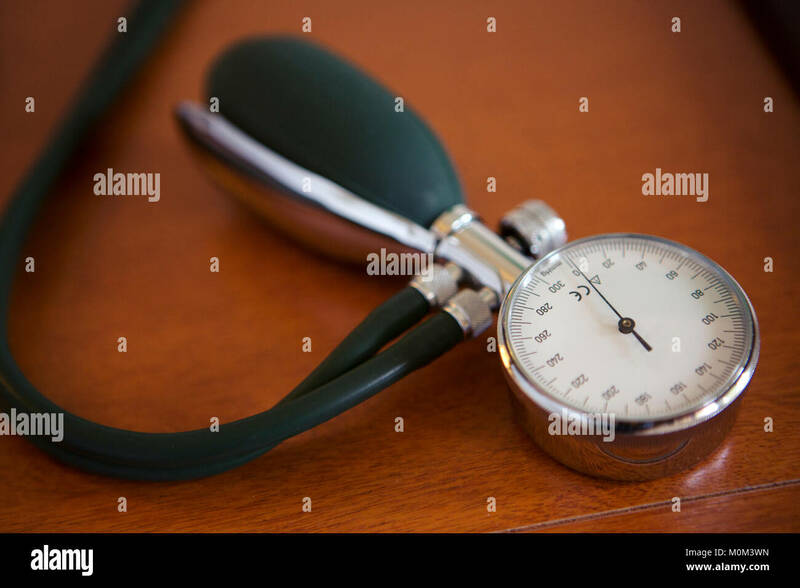 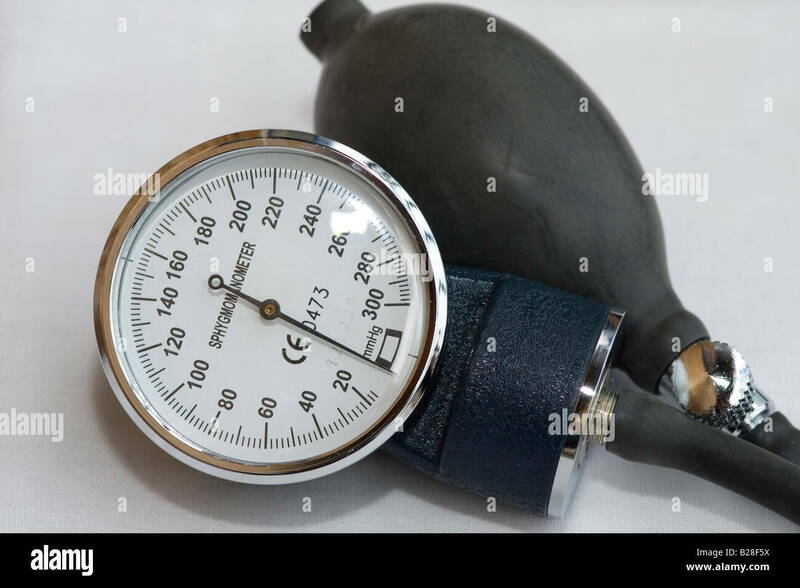 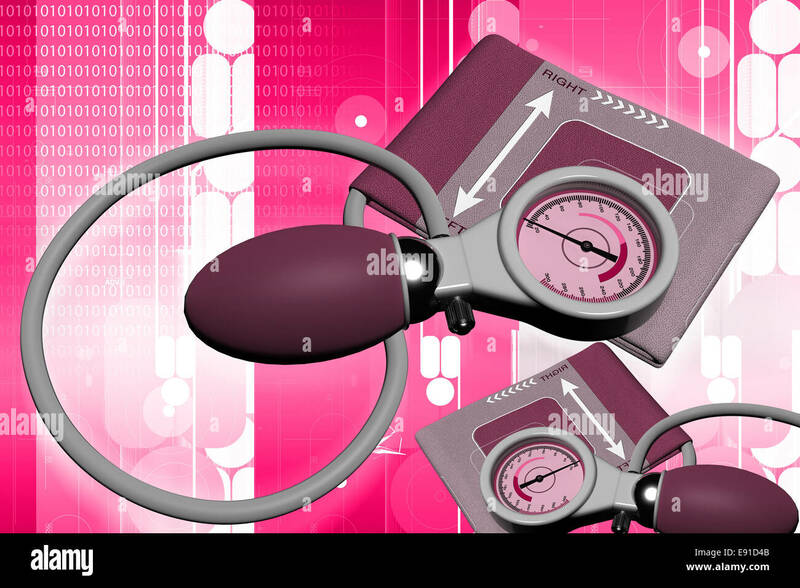 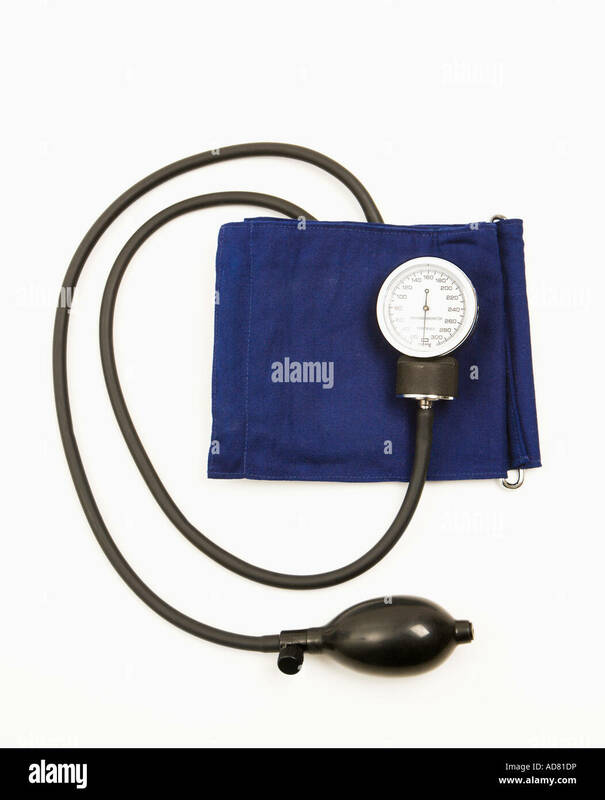 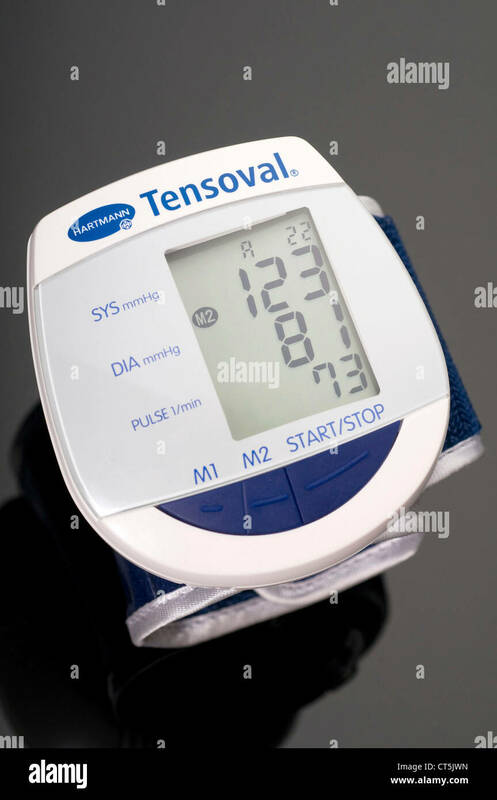 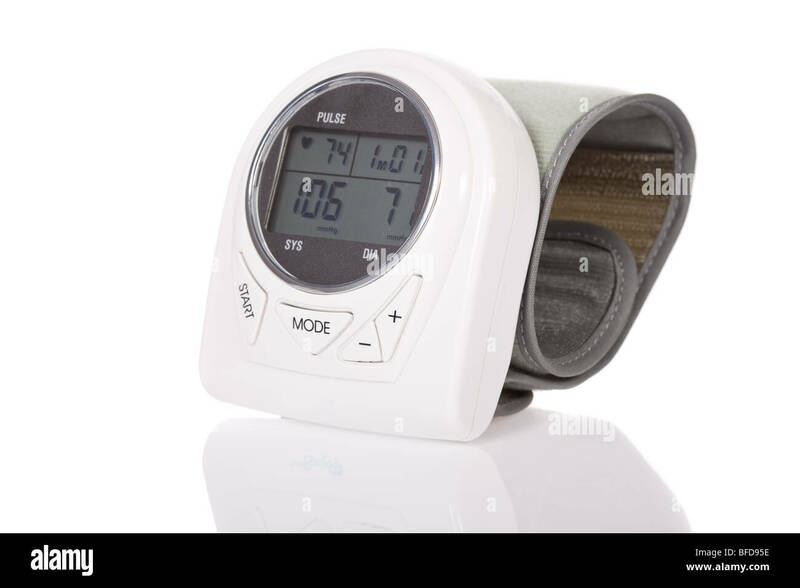 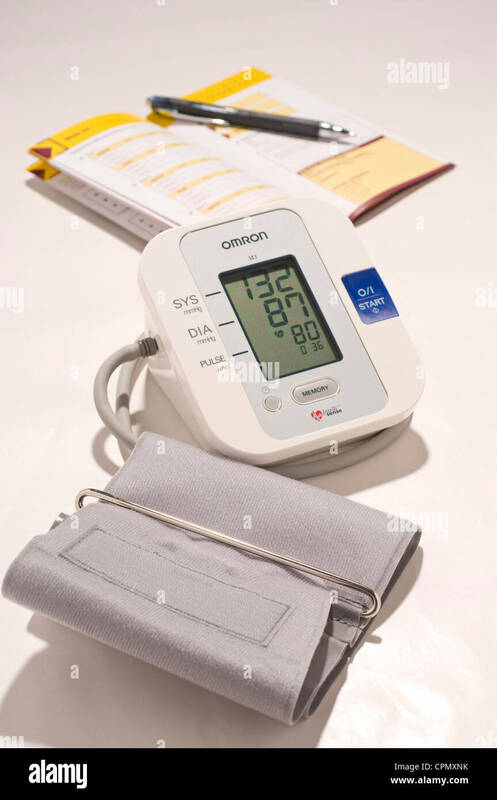 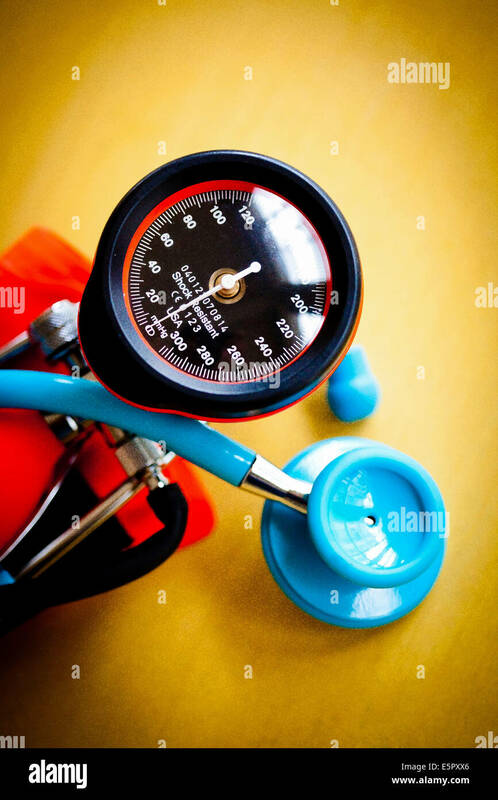 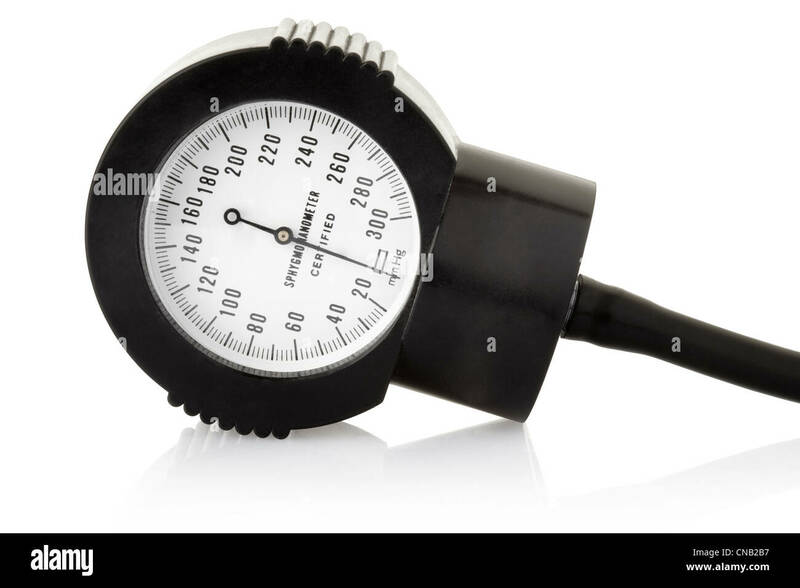 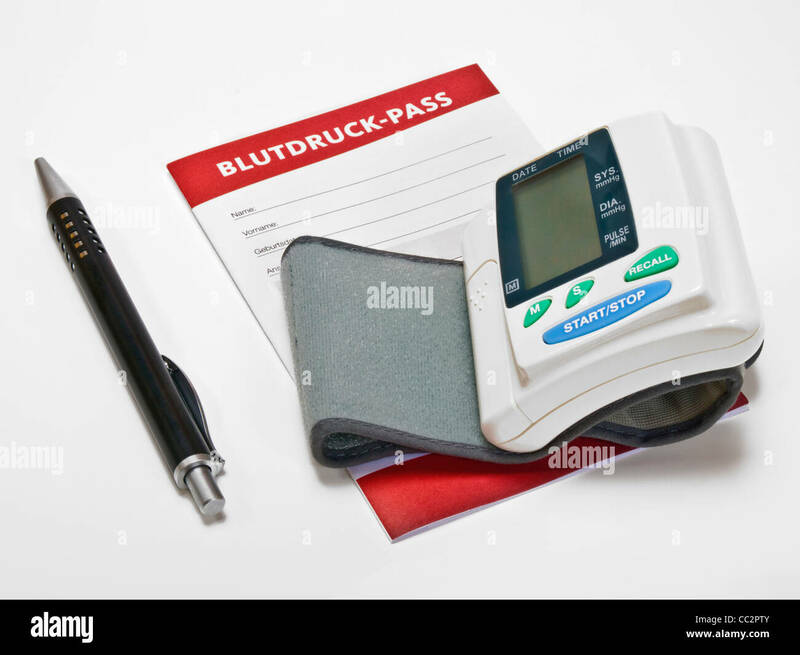 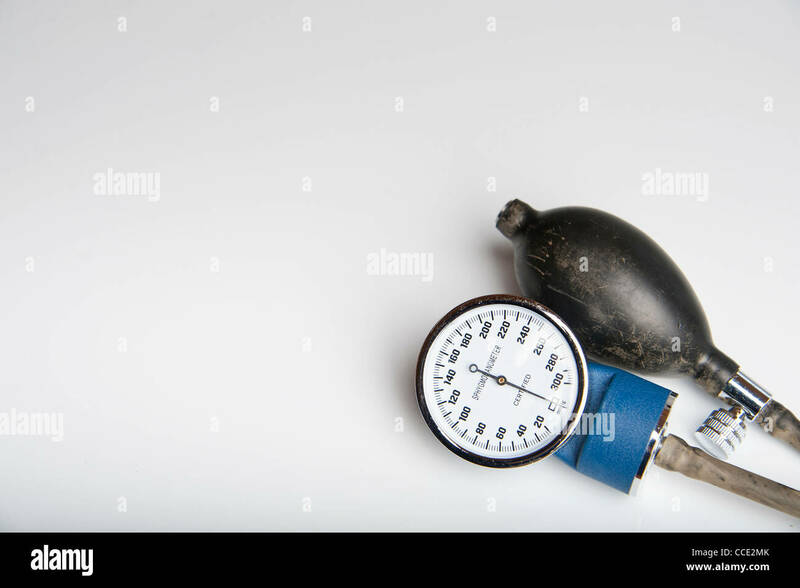 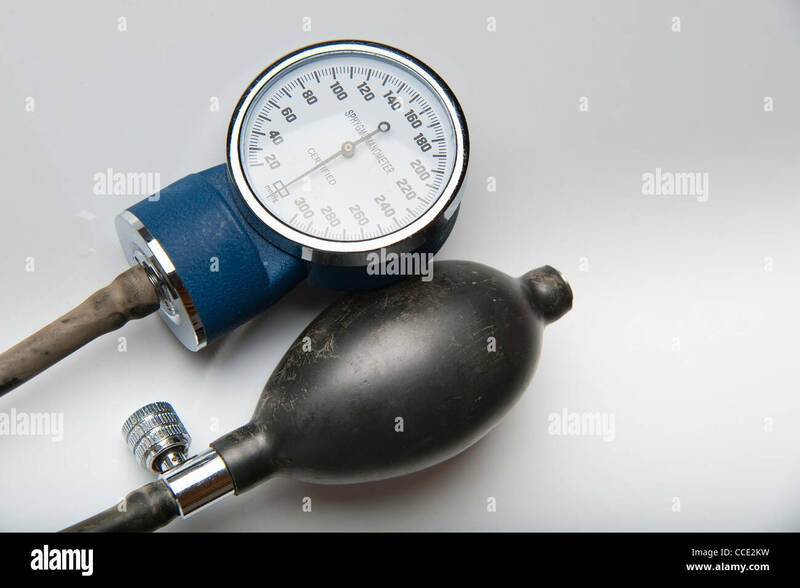 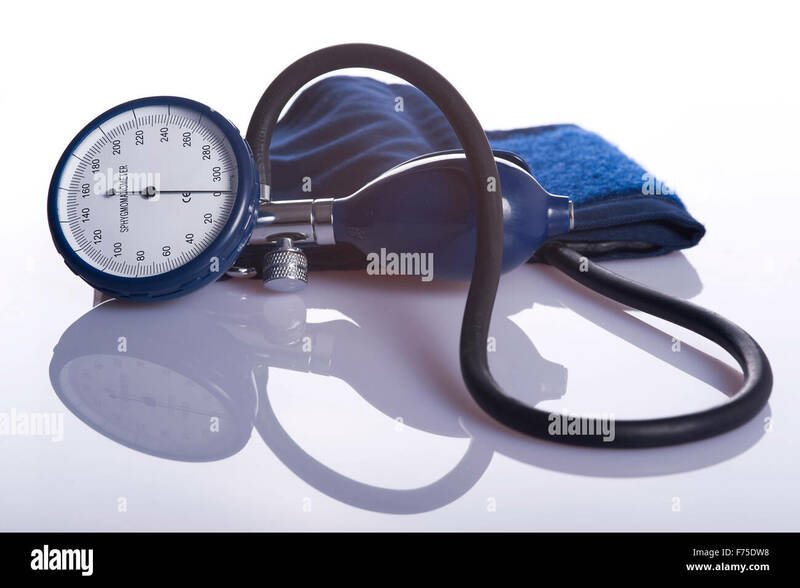 Modern electronic sphygmomanometer (blood pressure measure equipment) isolated on white background. 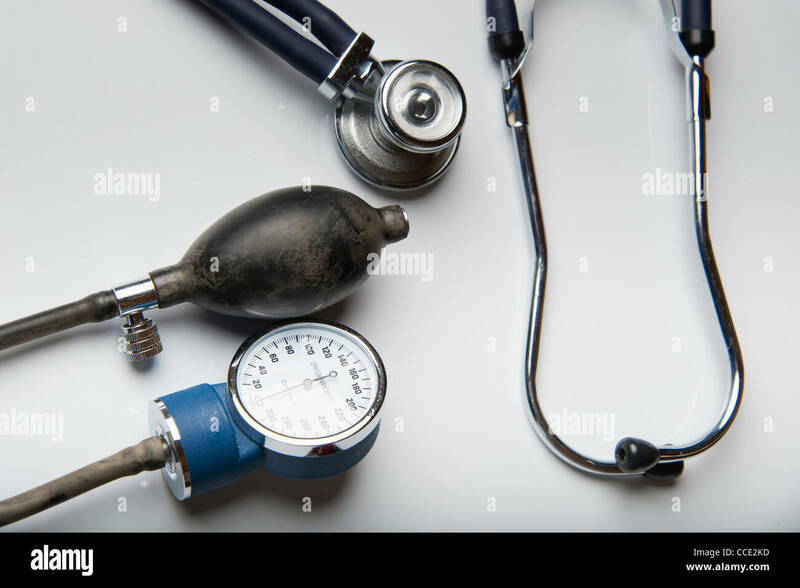 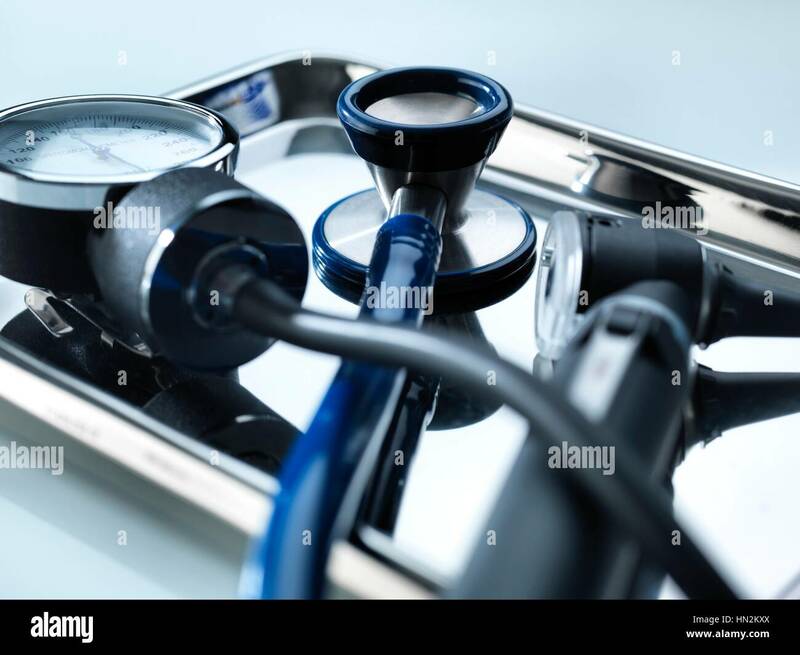 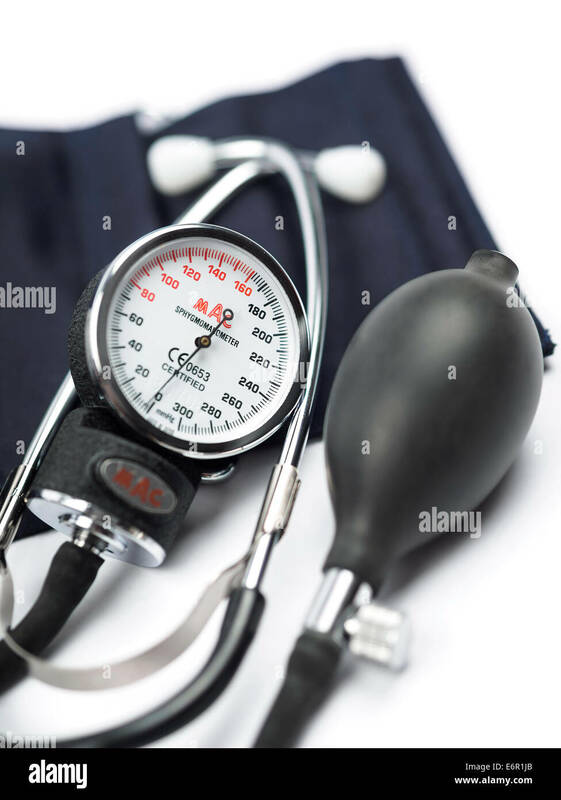 Close-up of a sphygmomanometer, stethoscope and otoscope on a metal tray. 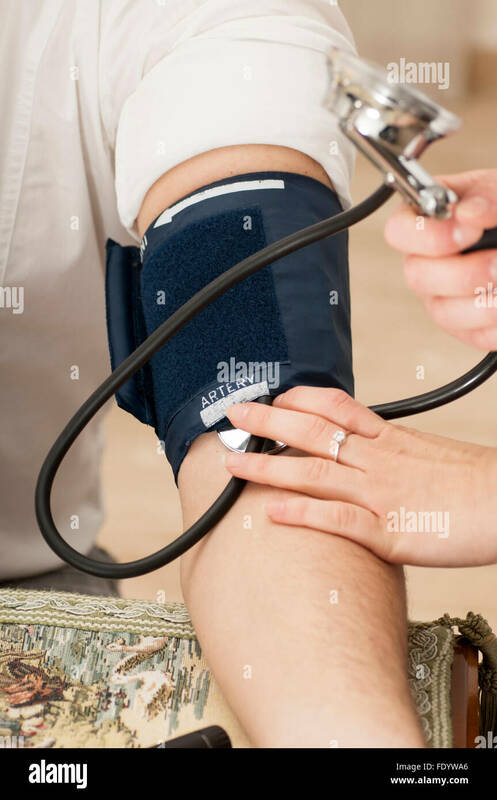 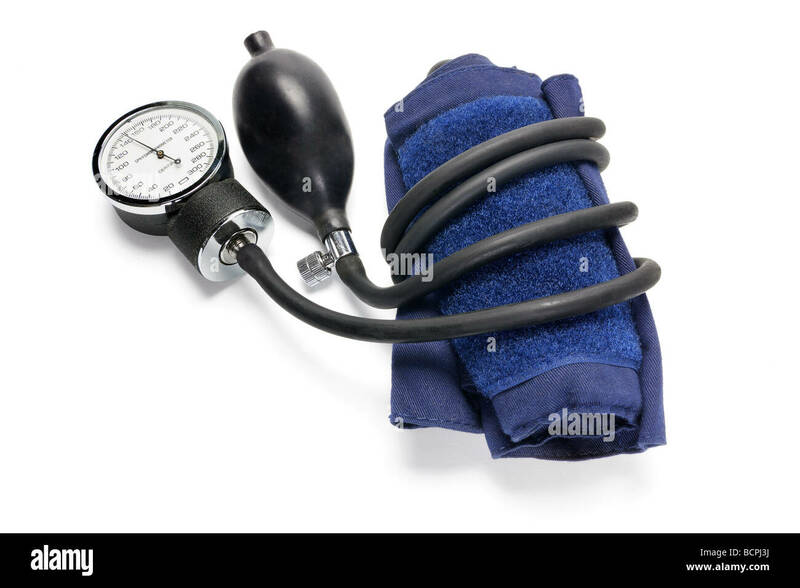 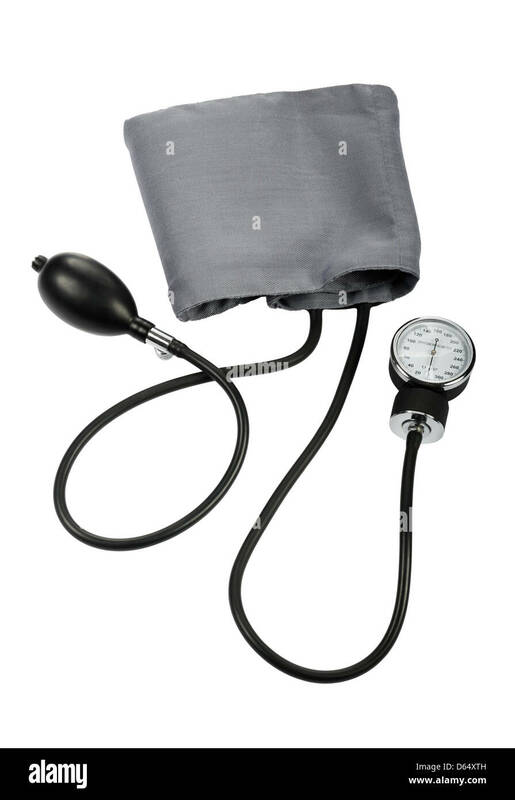 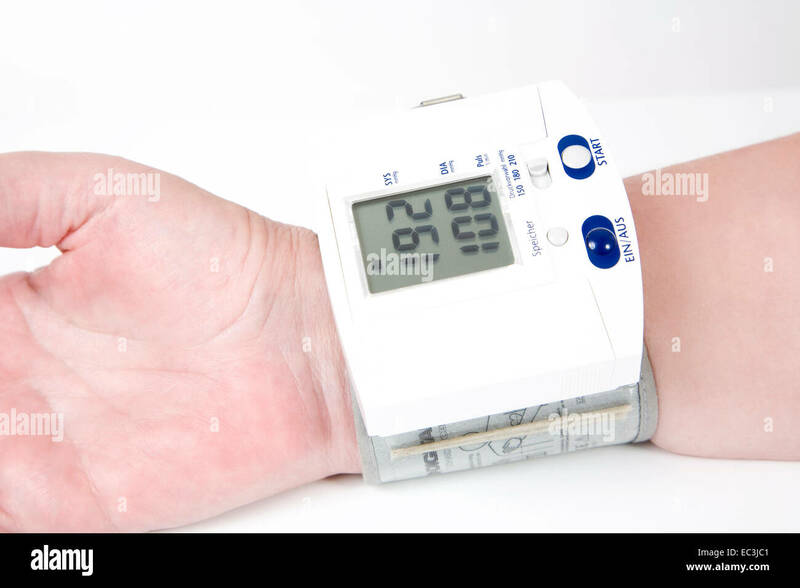 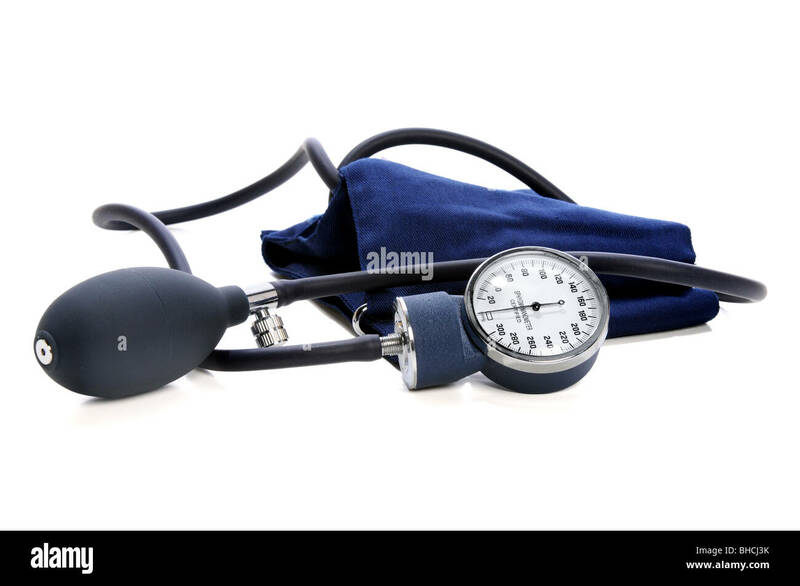 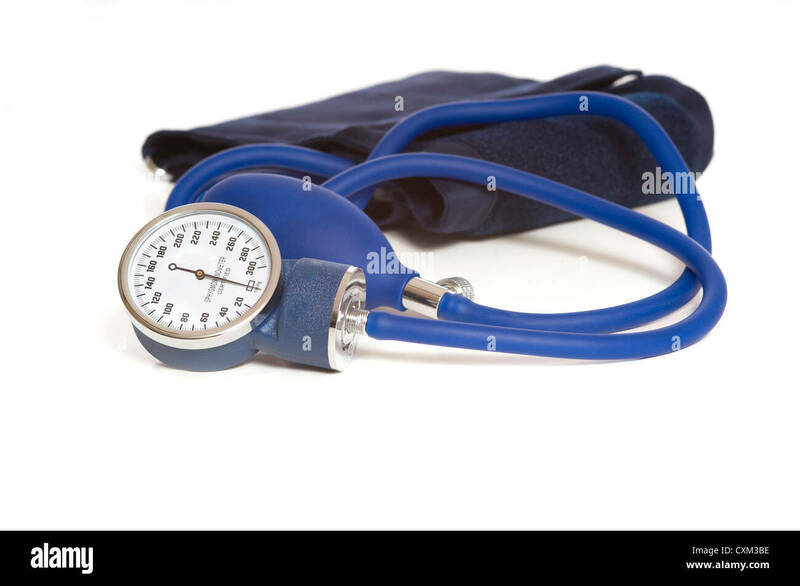 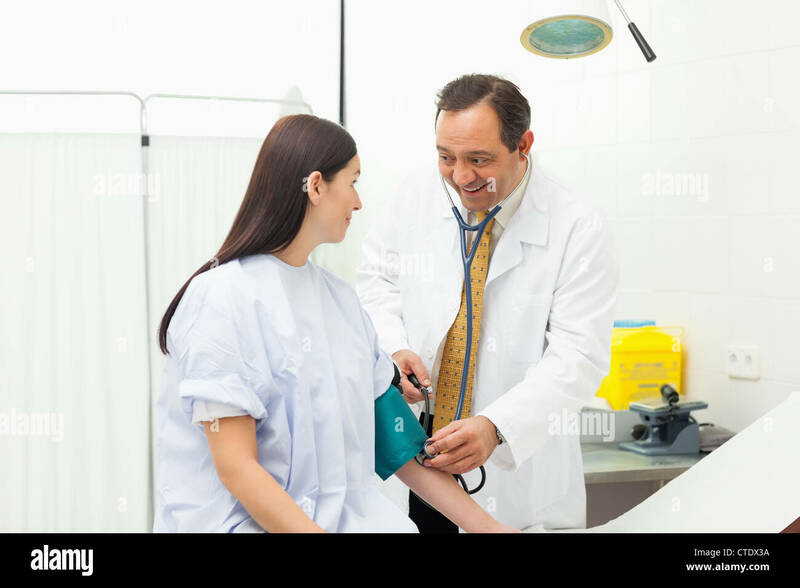 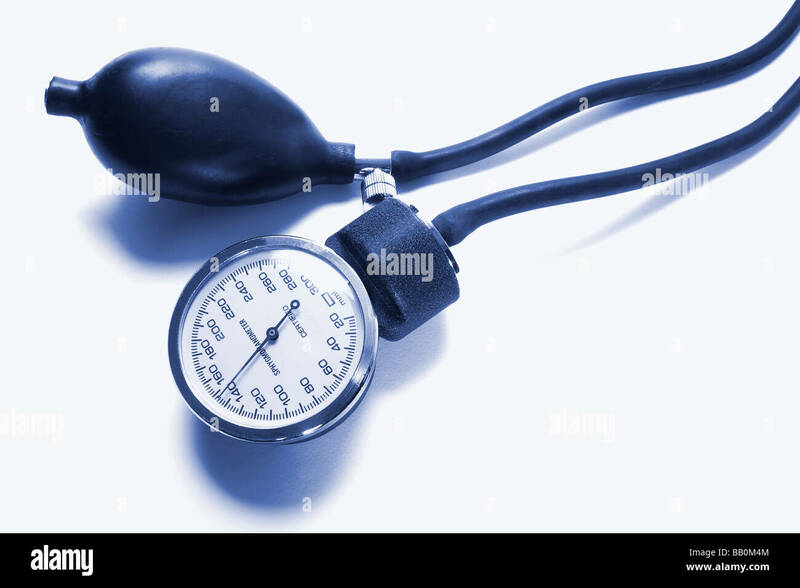 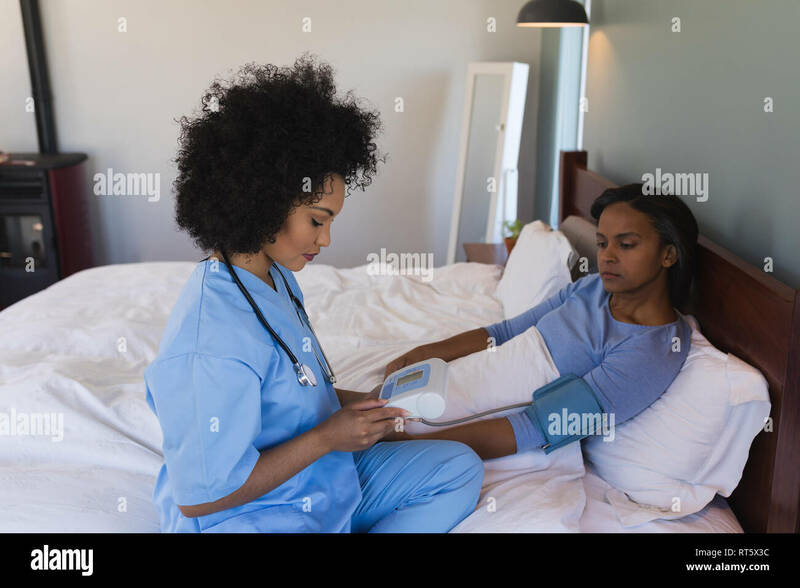 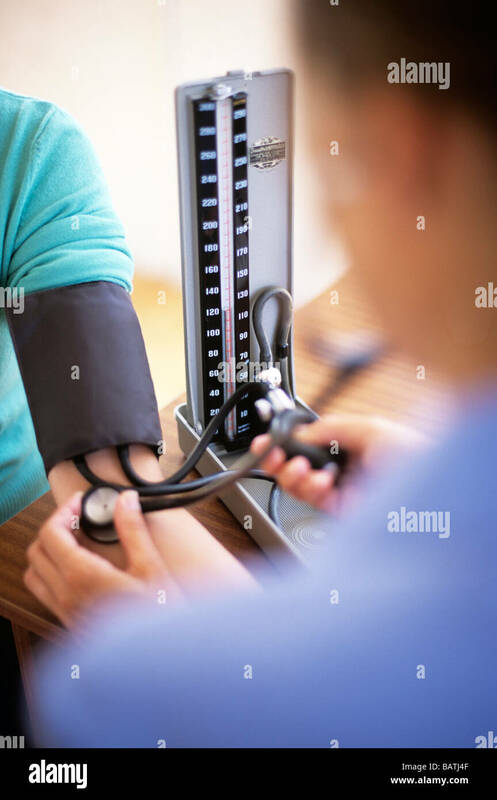 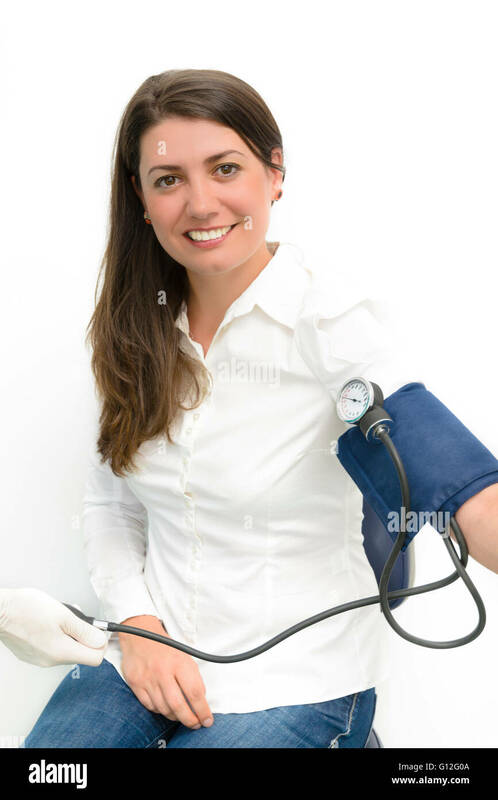 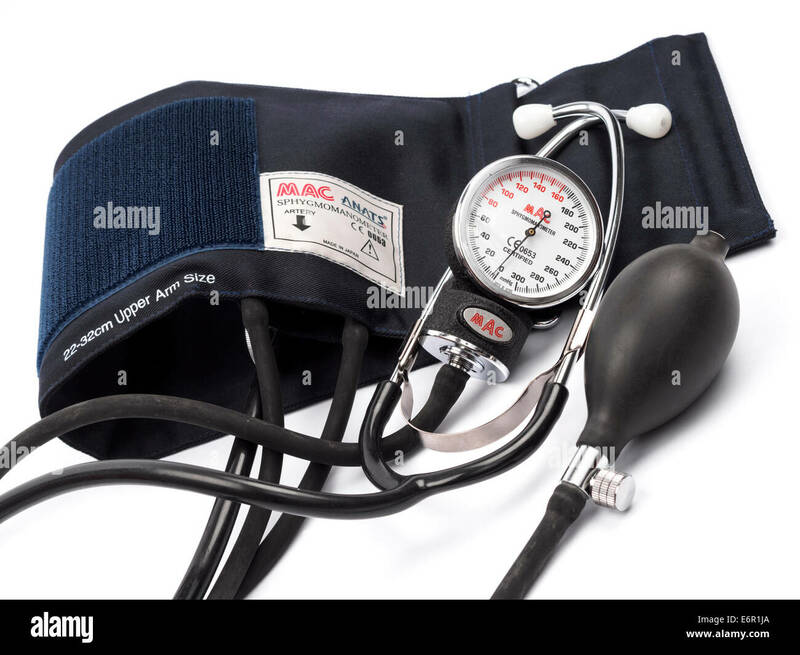 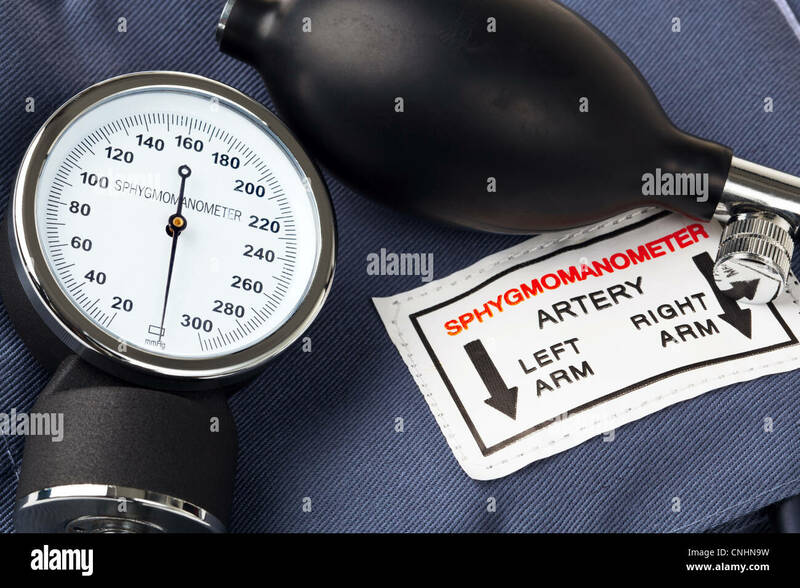 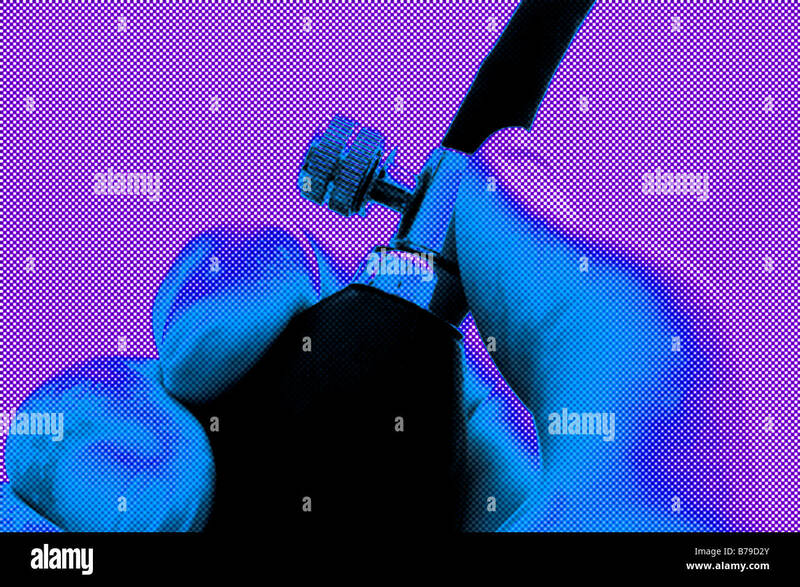 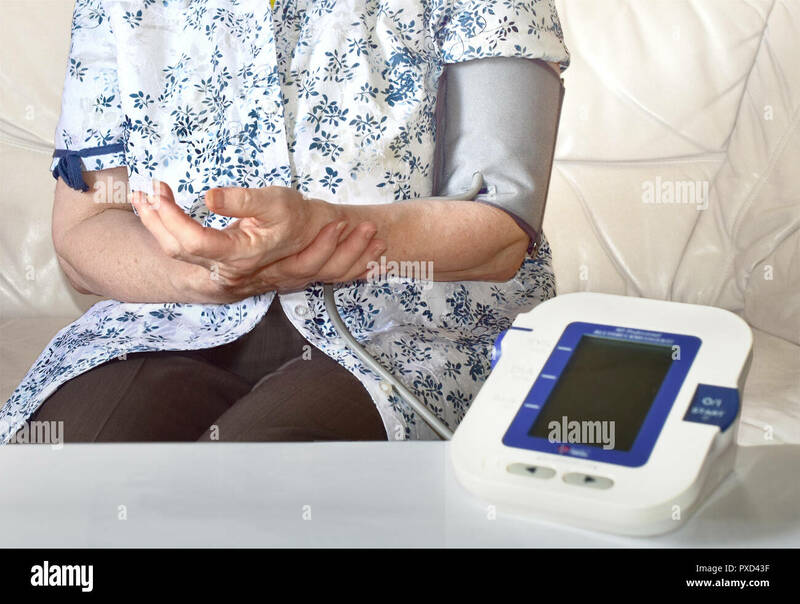 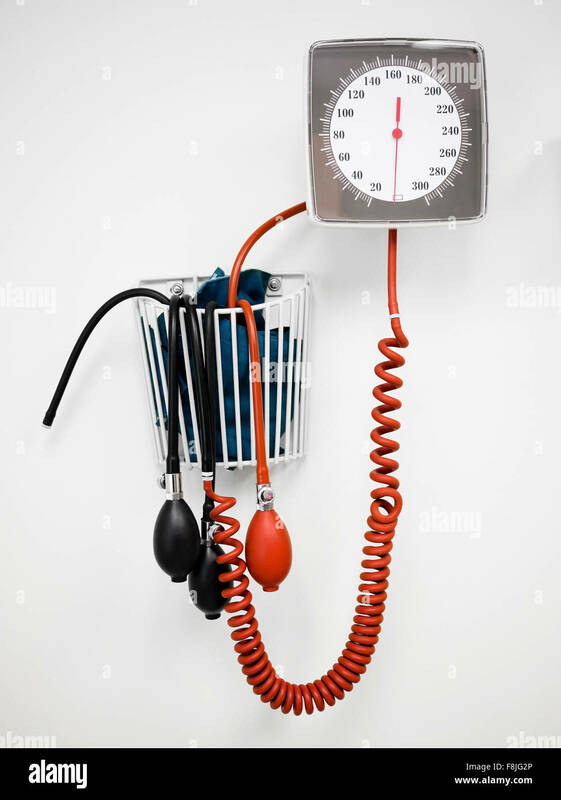 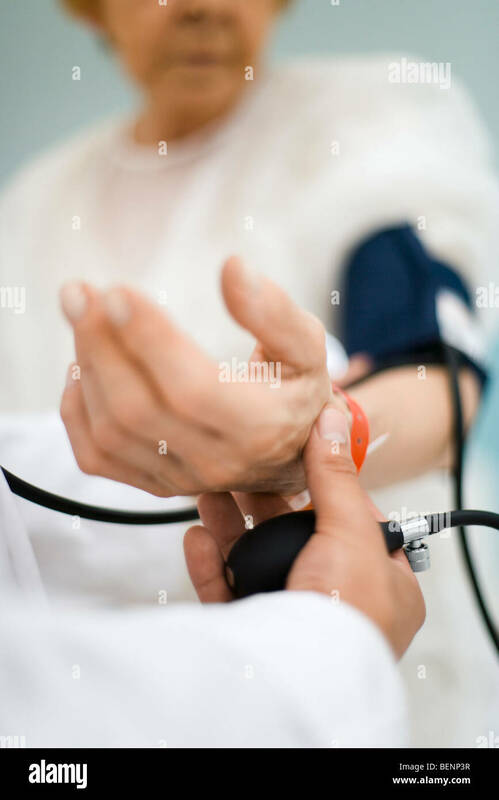 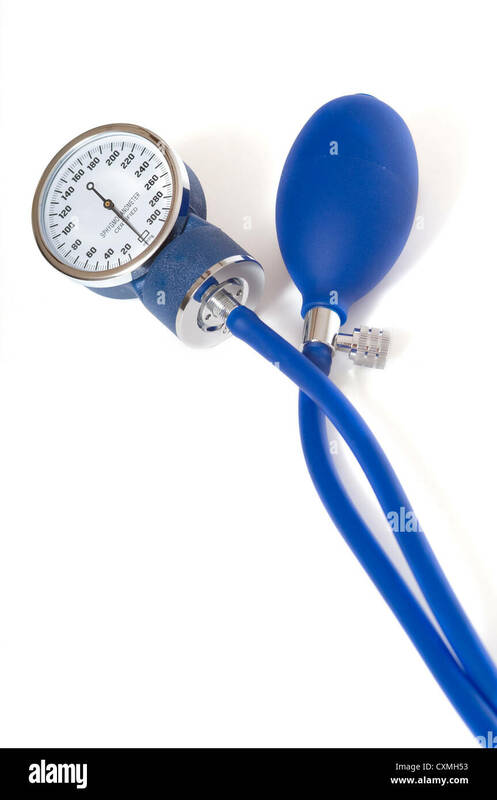 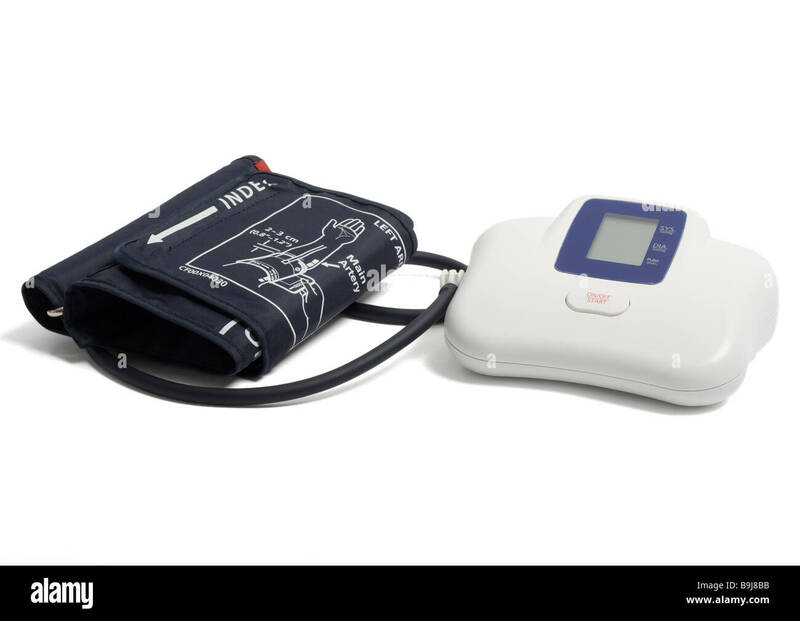 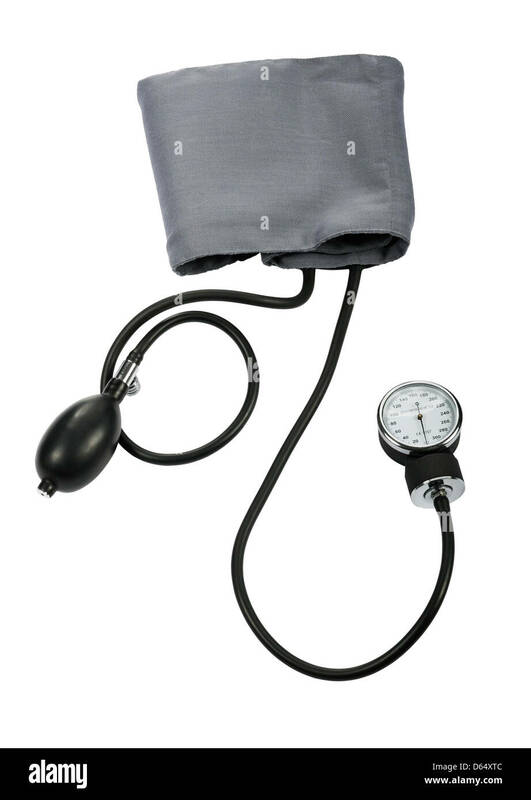 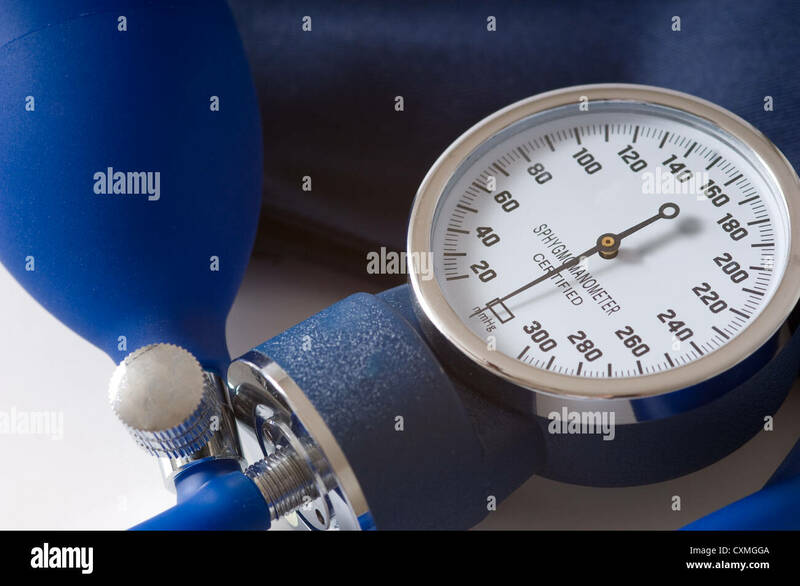 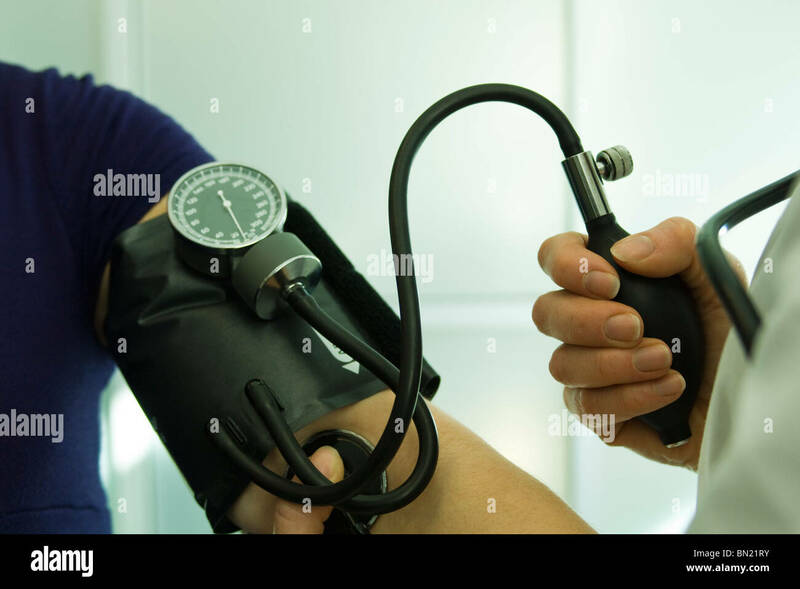 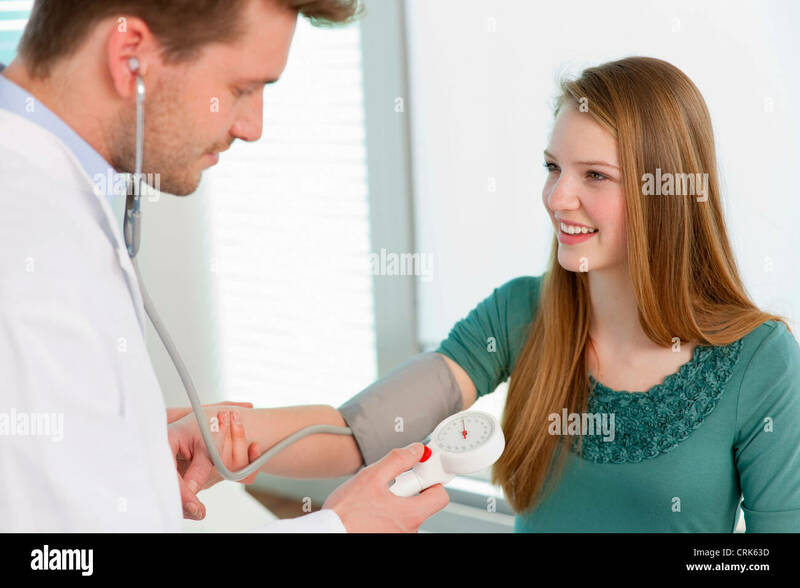 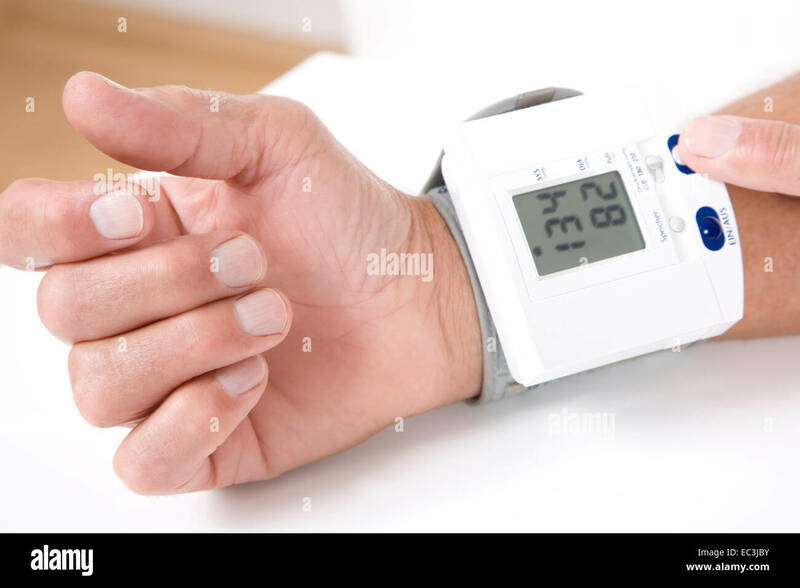 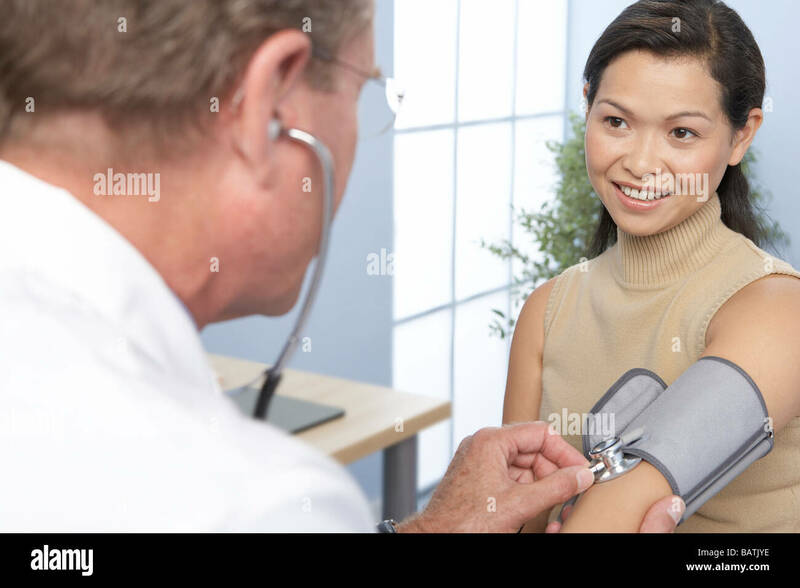 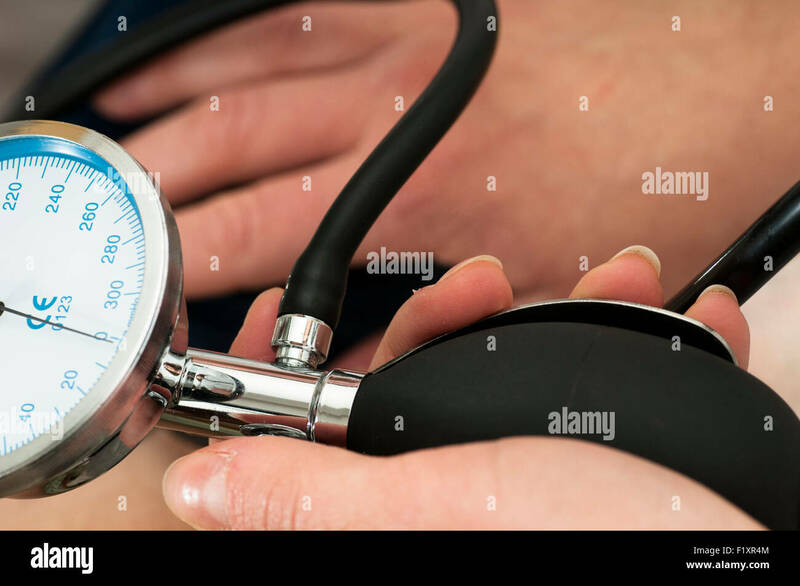 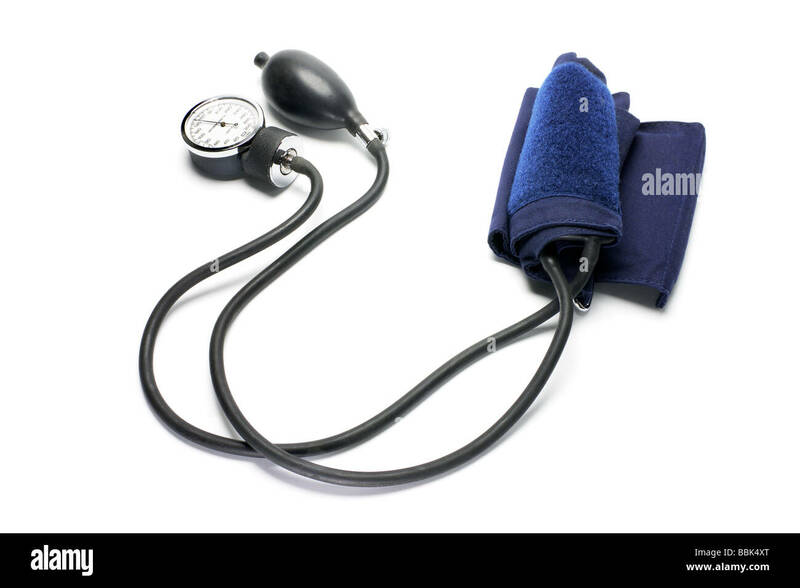 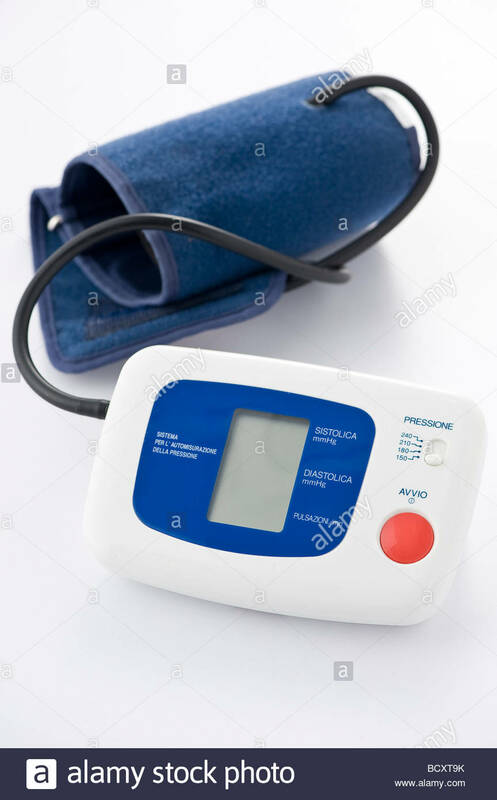 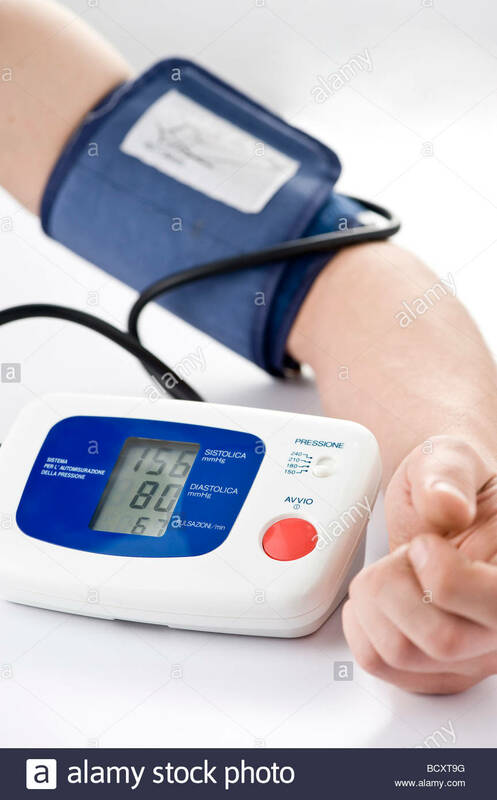 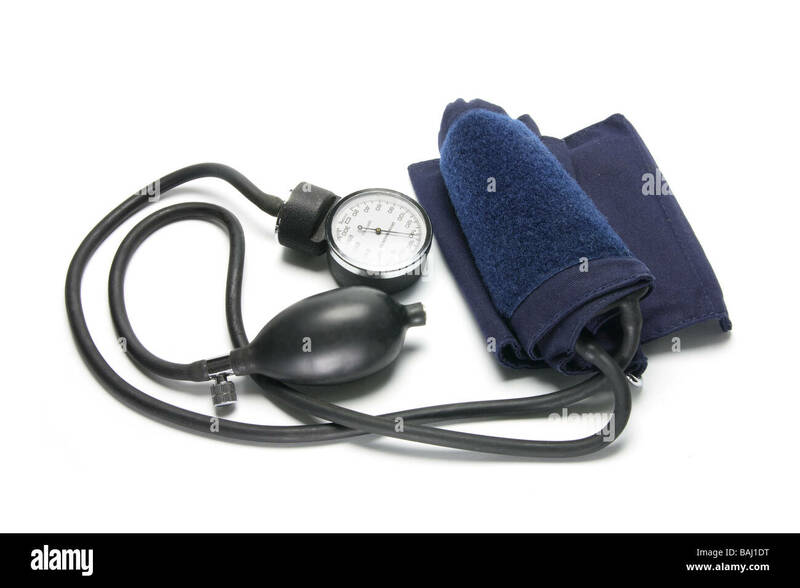 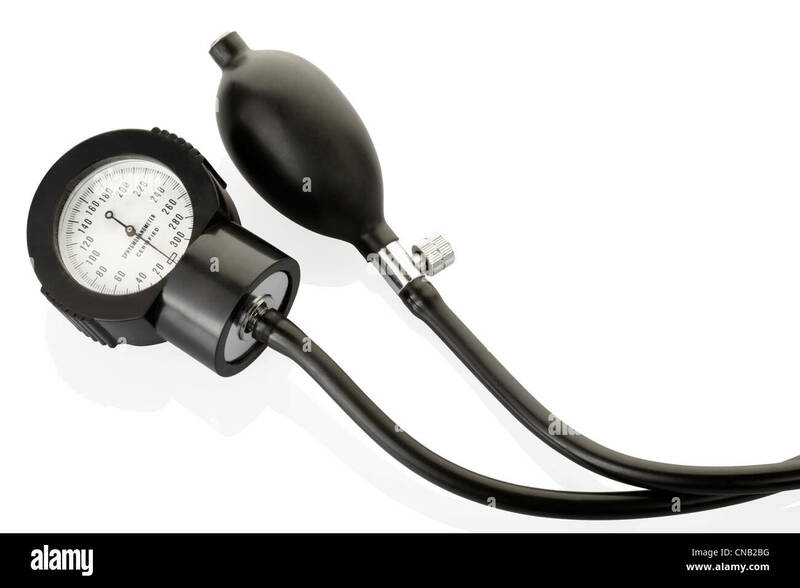 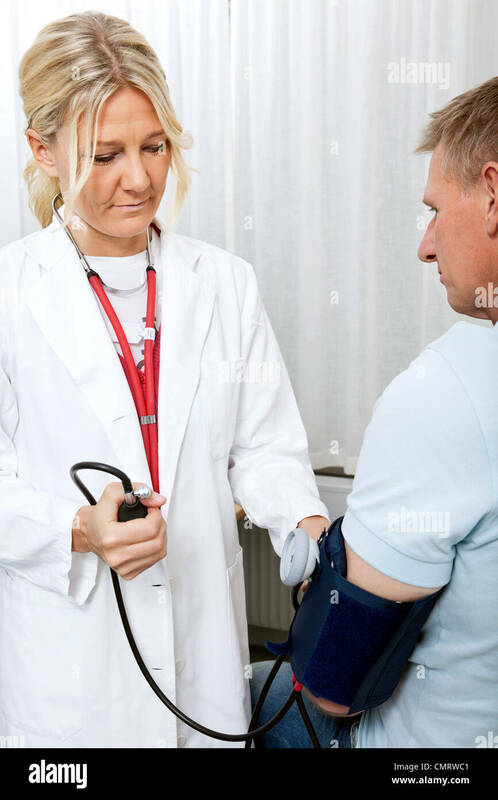 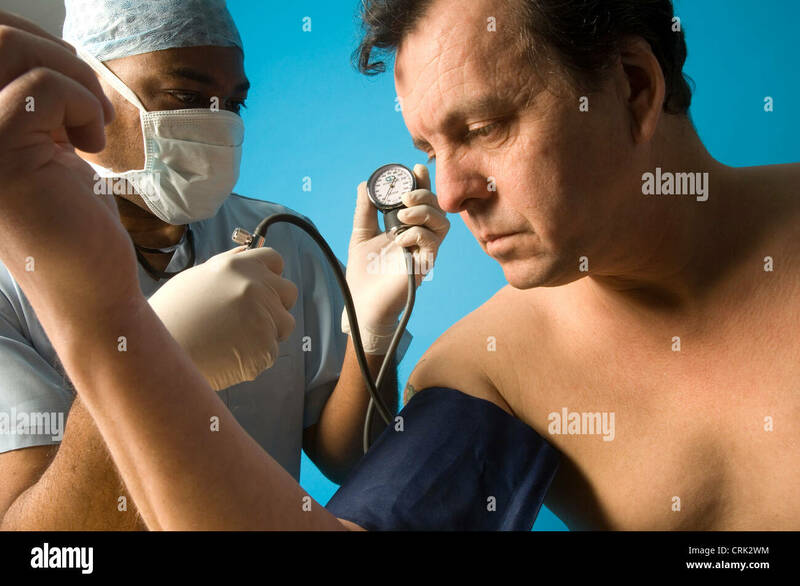 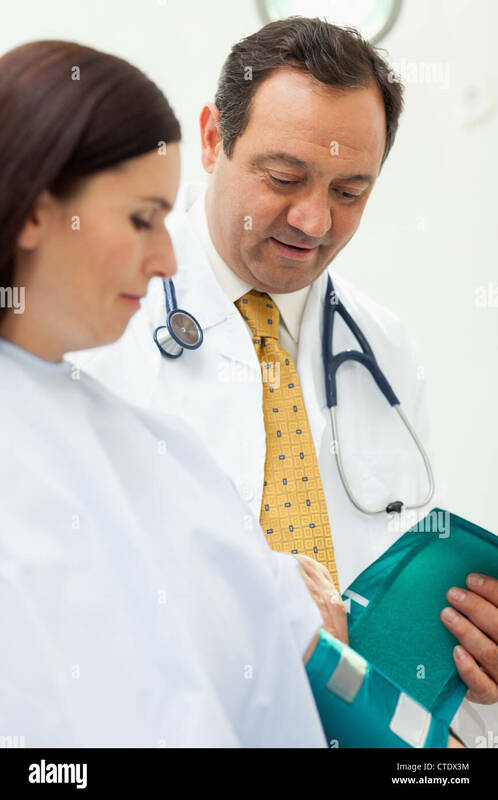 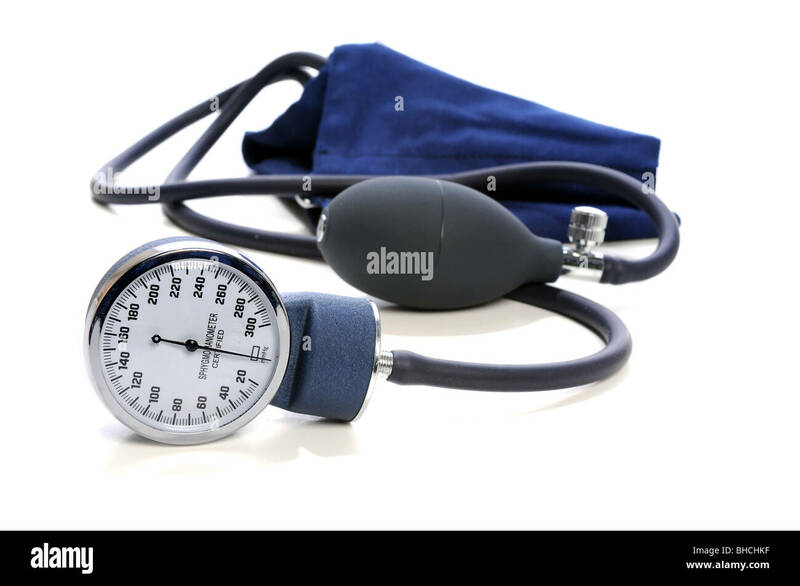 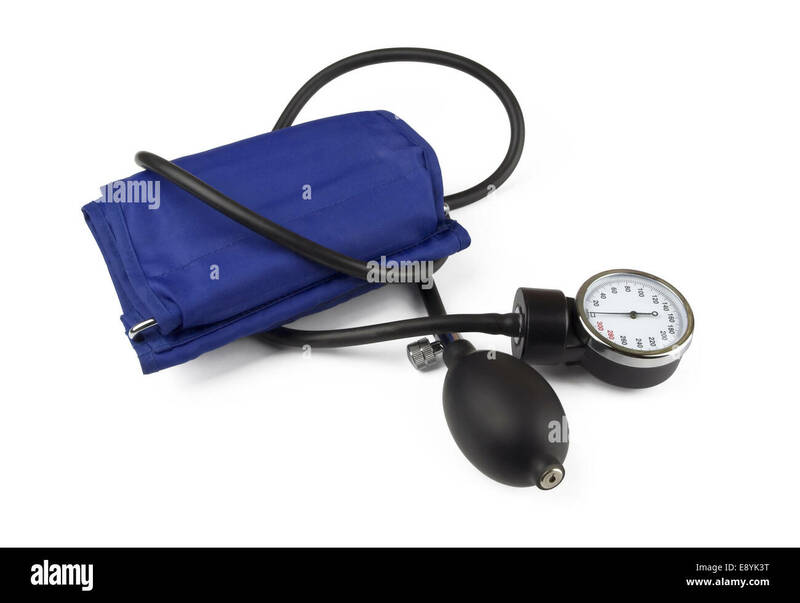 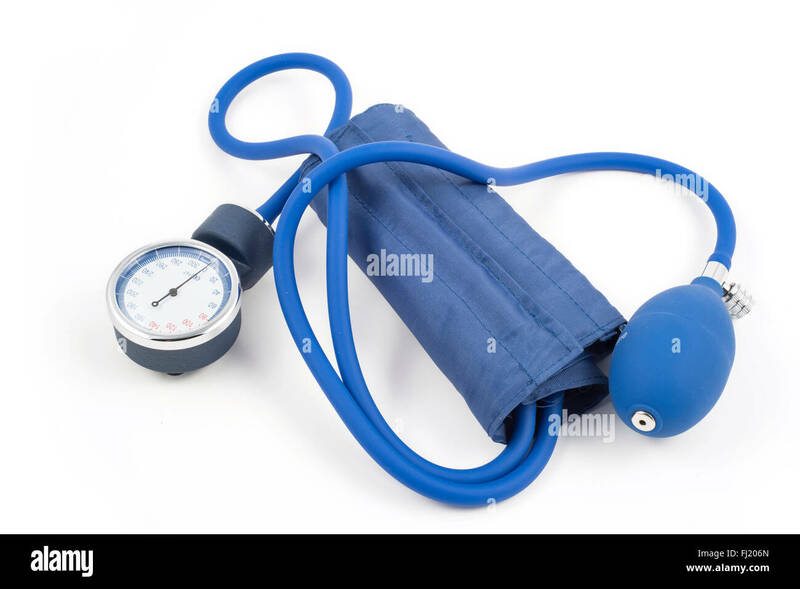 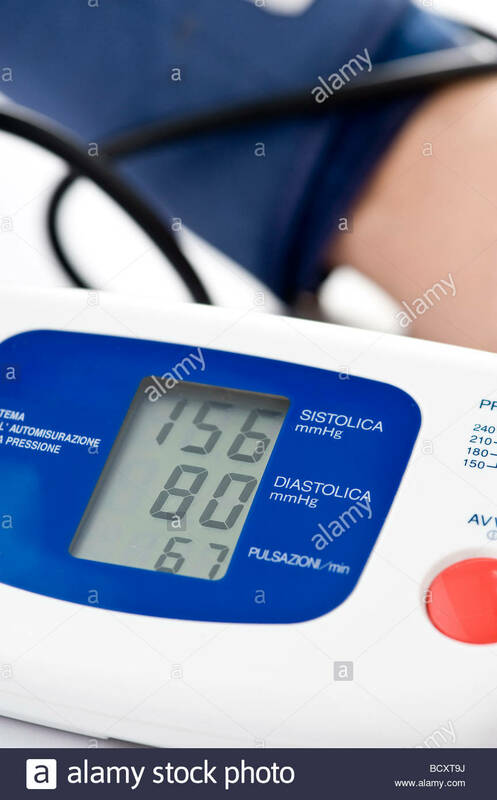 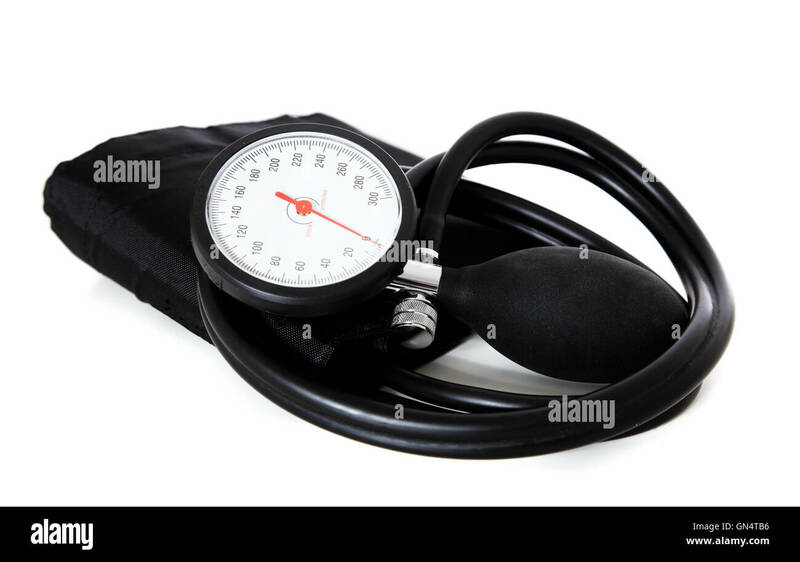 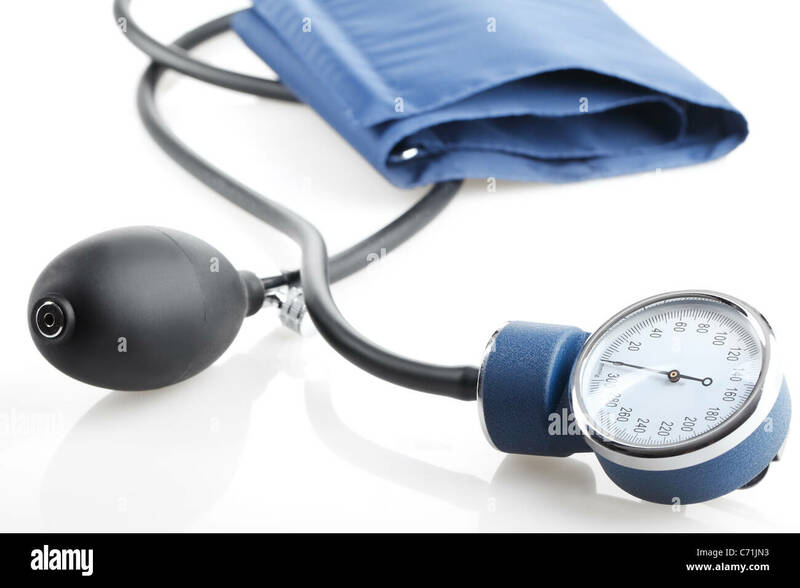 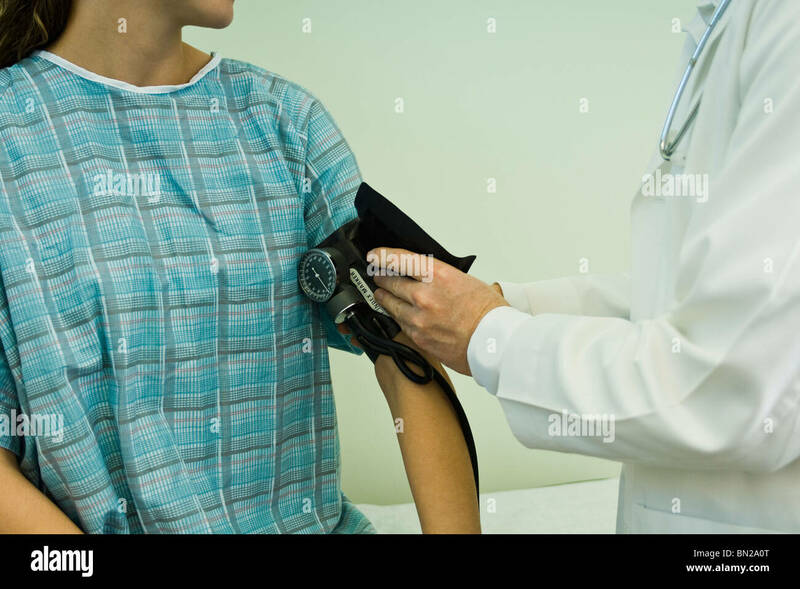 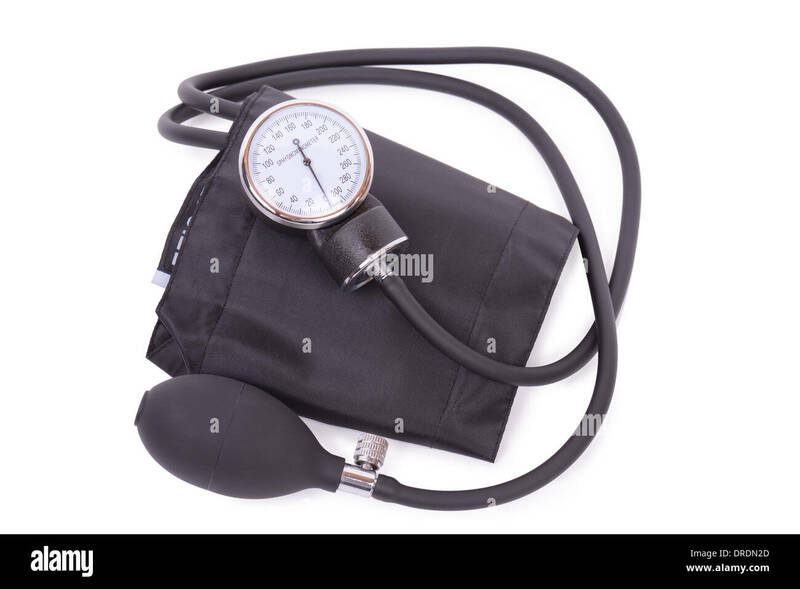 A middle-aged man has his blood pressure measured by a doctor using a sphygmomanometer.